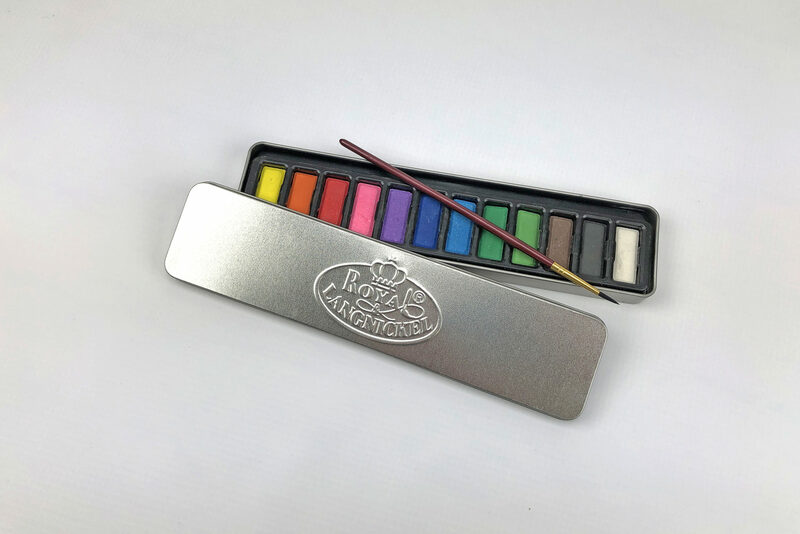 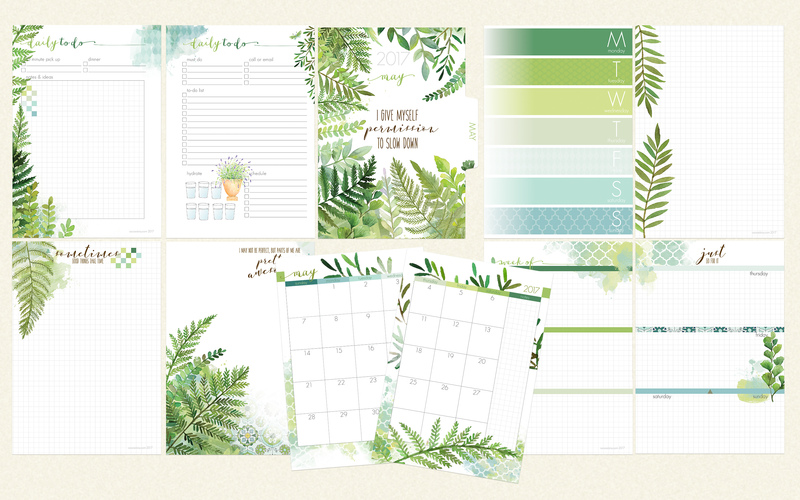 Size: A5 5.8x8.3", Standard 4.375x8.25", B6 5x7", Personal 3.7x6.7", A6 4.1x5.8", Mini (Passport) 3.5x5"
Royal & Langnickel Watercolor Palette from March "Fresh Cut" Planner Add on Kit $4.99 Purchase this product now and earn 3 Reward Points! 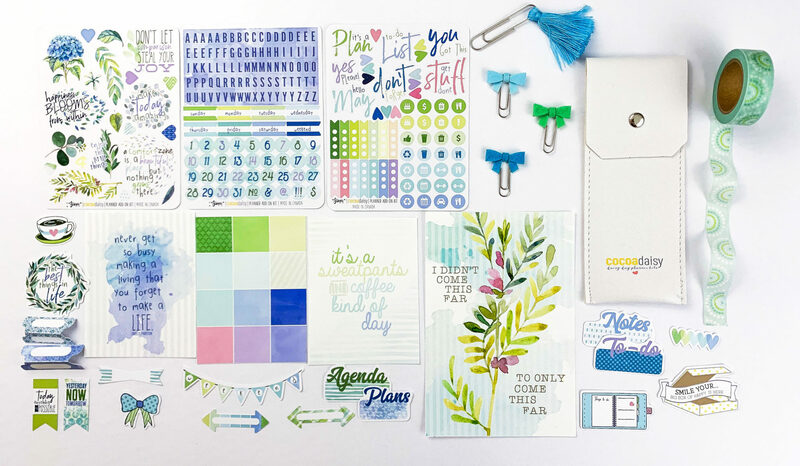 "Picket Fence" Traveler's Notebook Memory Keeping Kit $31.99 Purchase this product now and earn 19 Reward Points! 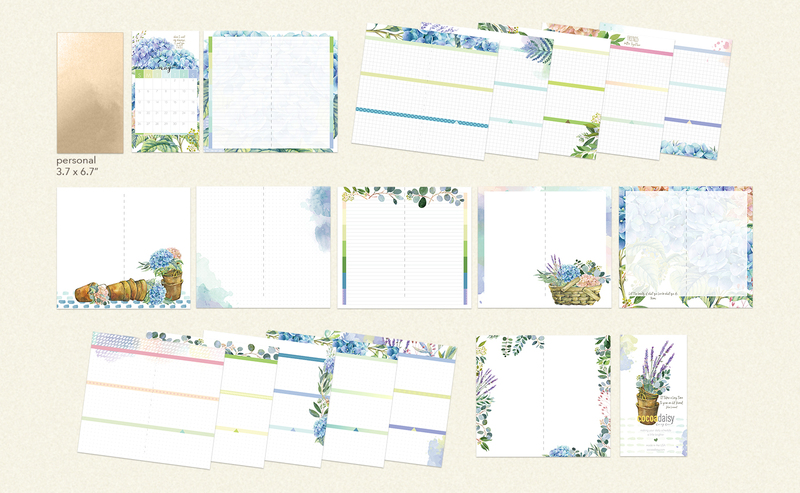 May 2019 Daisy Dori Personal Booklet (Picket Fence) $11.50 Purchase this product now and earn 7 Reward Points! 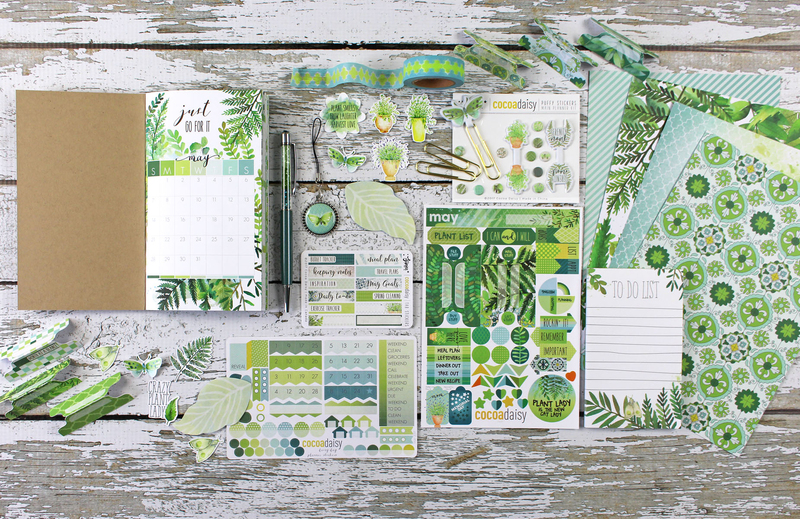 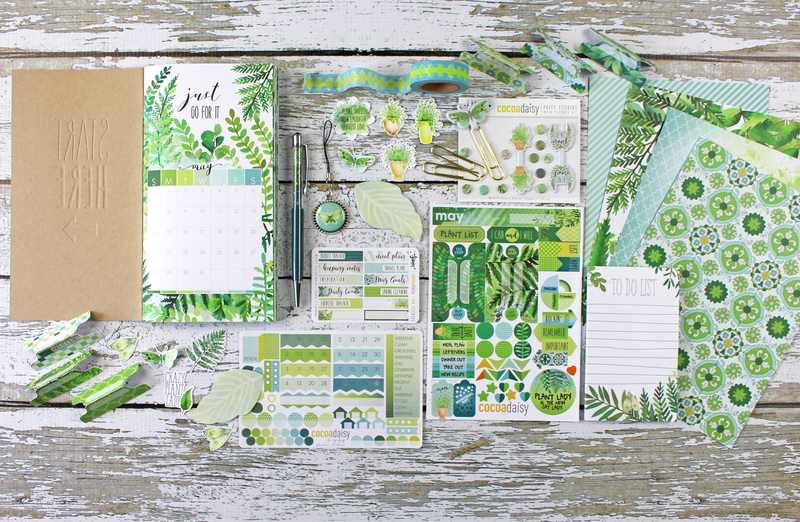 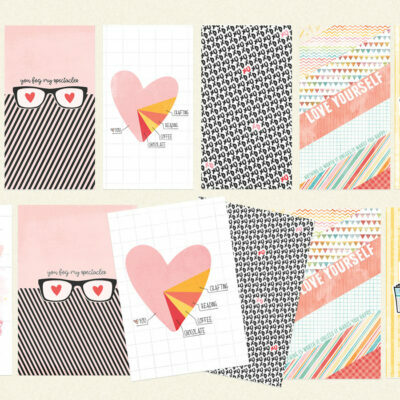 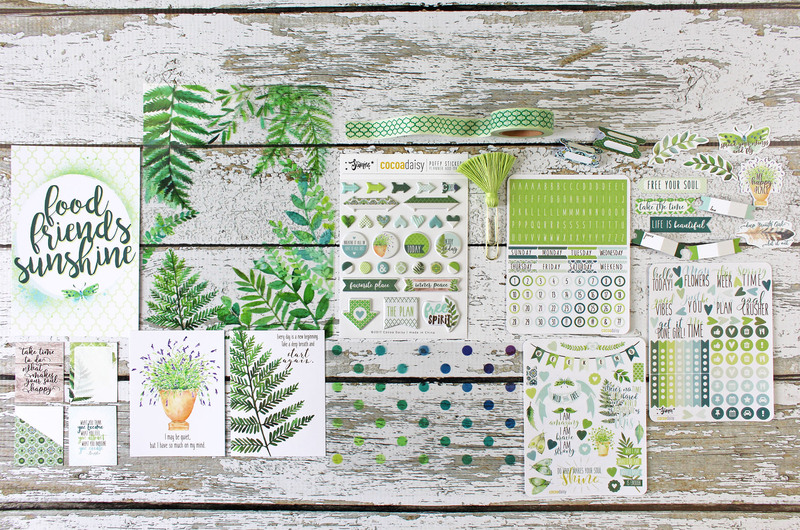 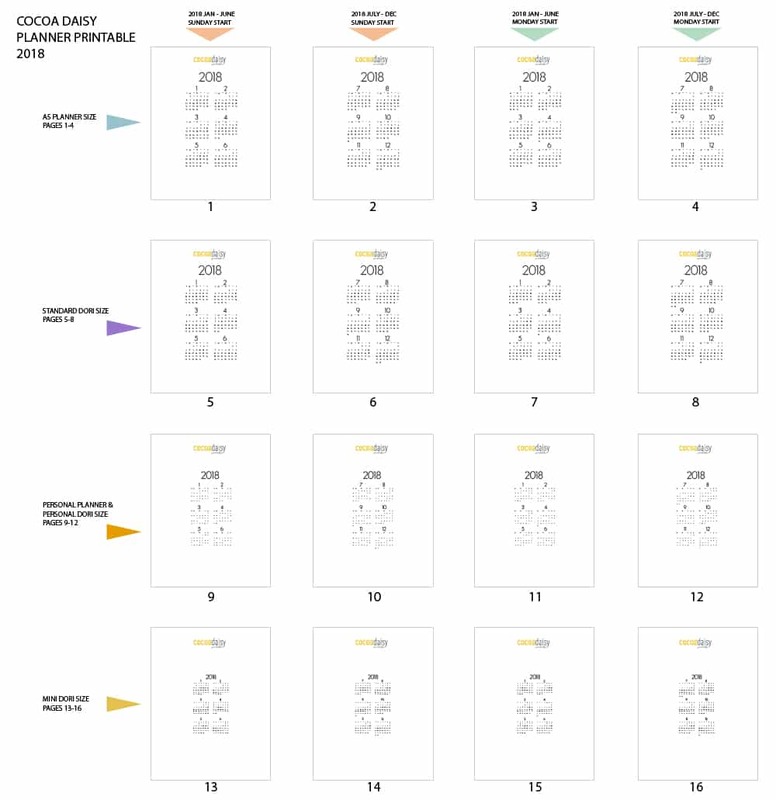 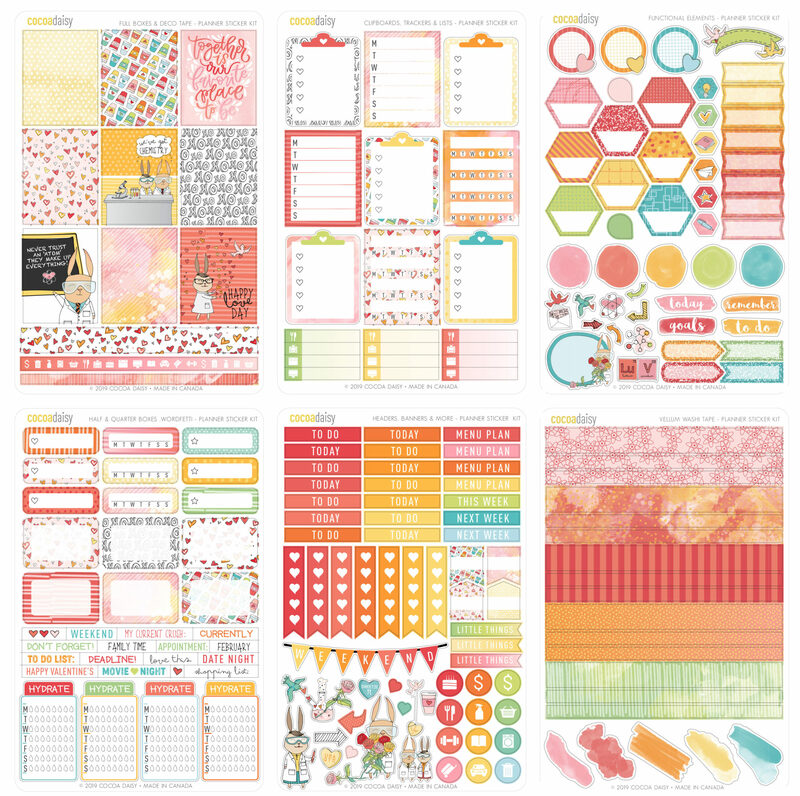 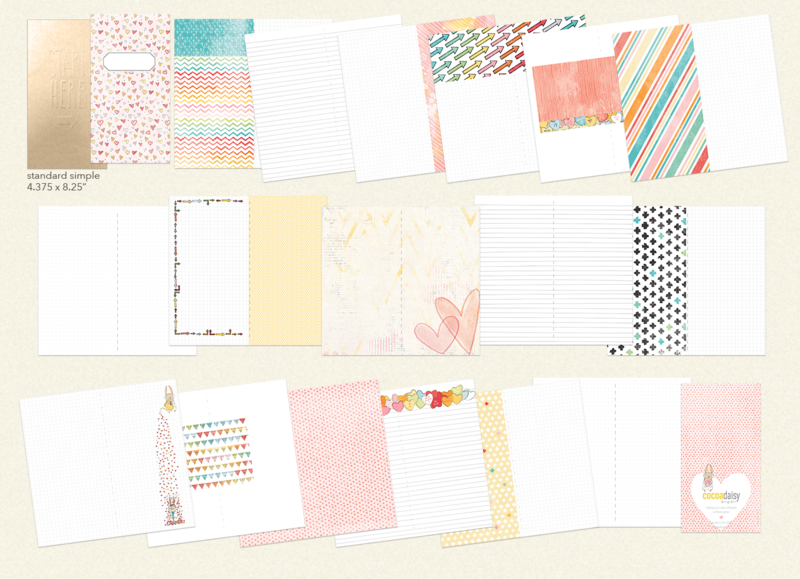 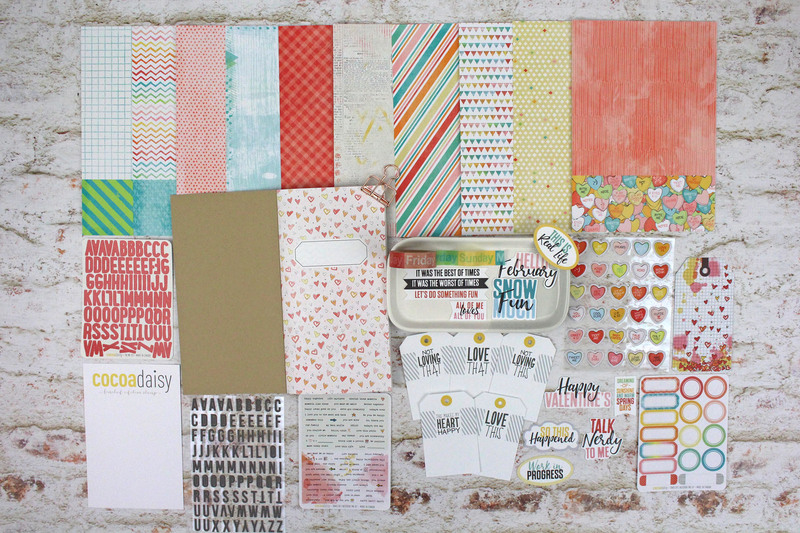 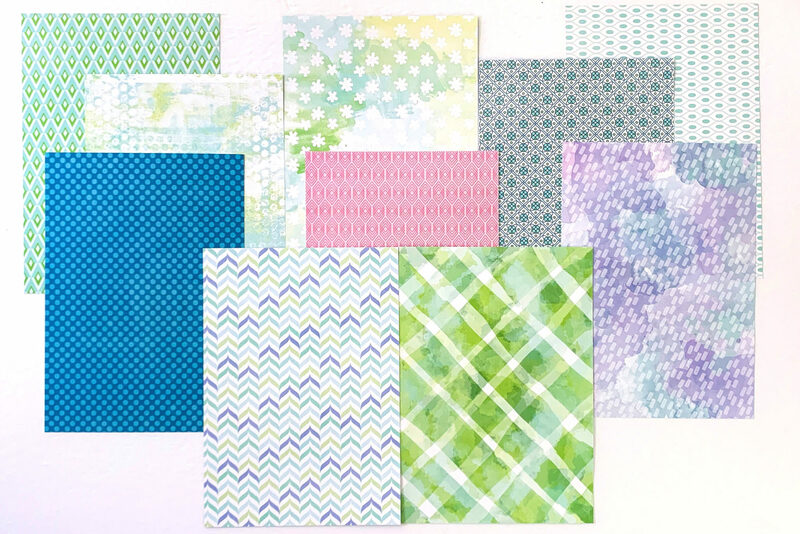 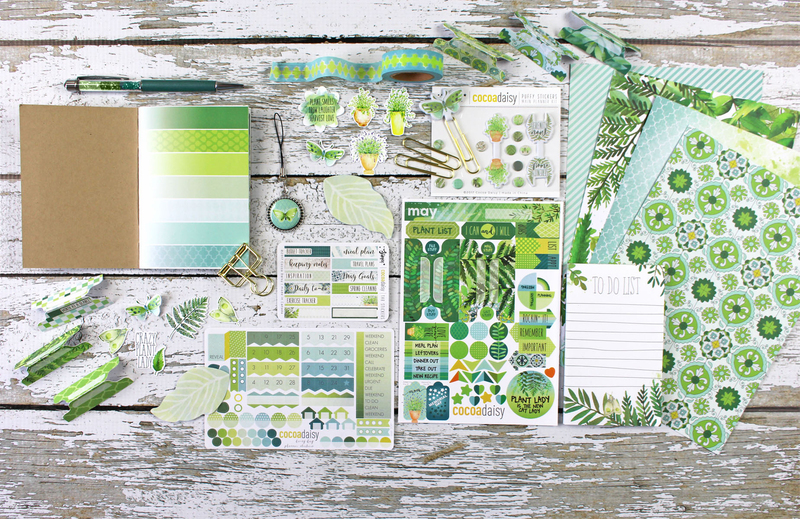 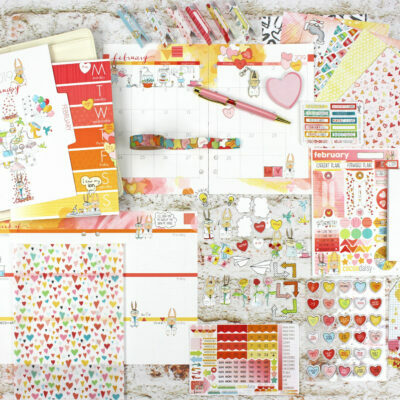 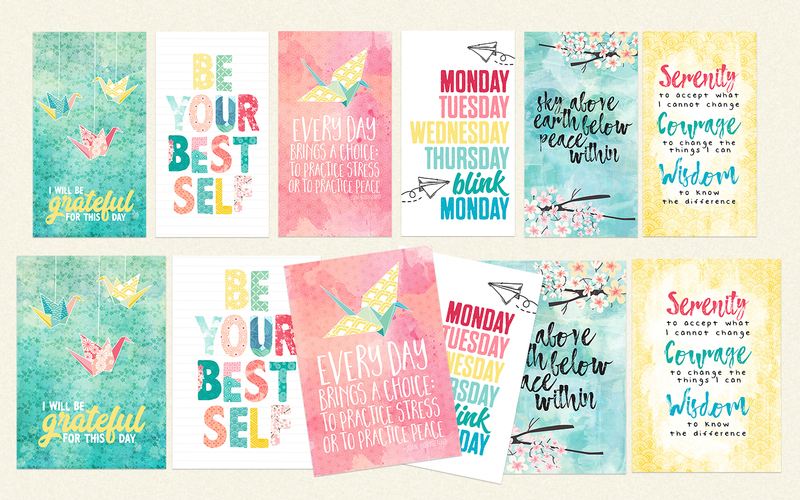 May 2019 Sticky Notes from Planner Kit $3.50 Purchase this product now and earn 2 Reward Points! 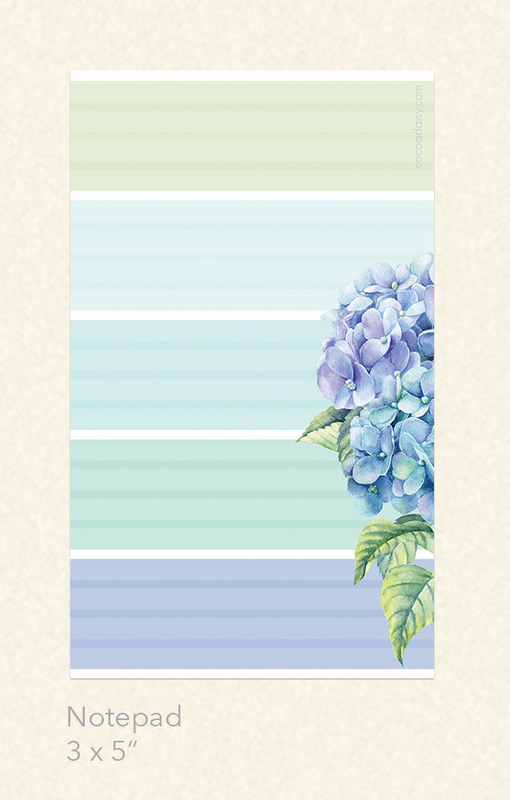 "Picket Fence" Memory Keeping: Pocket Cards Only $12.50 Purchase this product now and earn 8 Reward Points! 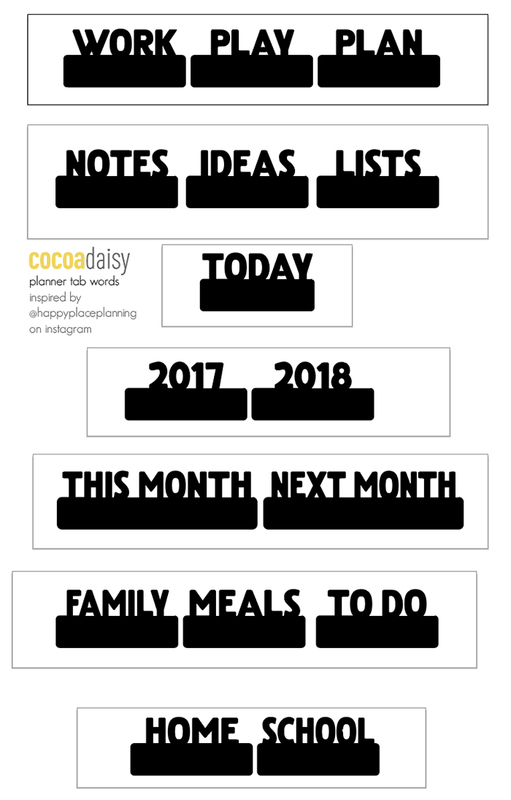 May 2019 Tab Label Stickers (Picket Fence) $2.50 Purchase this product now and earn 2 Reward Points! 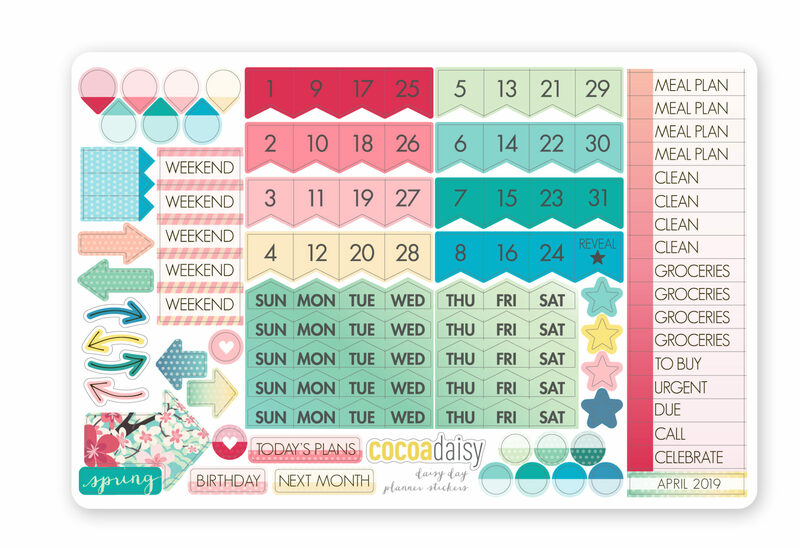 May 2019 Daisy Dori B6 Booklet (Picket Fence) $11.50 Purchase this product now and earn 7 Reward Points! 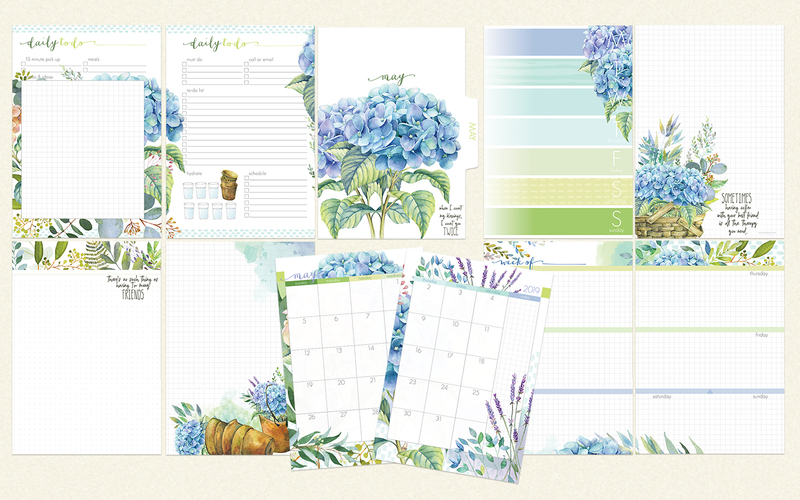 May 2019 Classified: Planner Edition (Picket Fence) $16.99 Purchase this product now and earn 10 Reward Points! 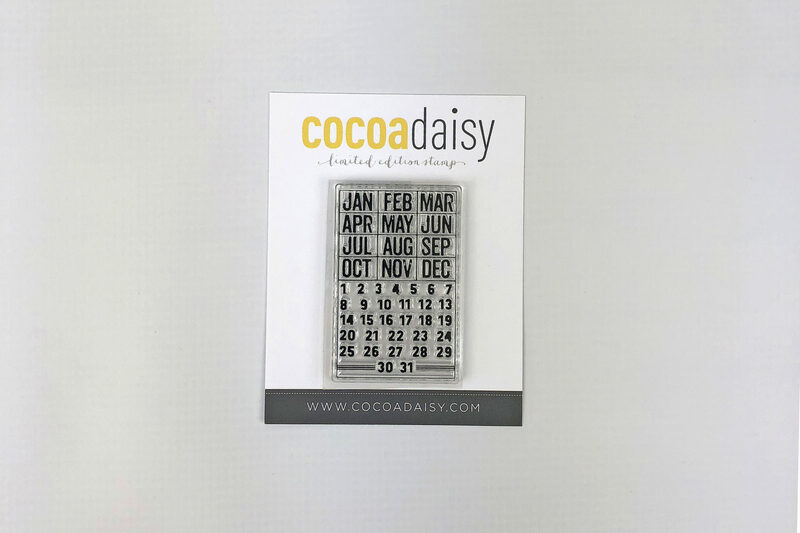 May 2019 Daisy Dori Standard Booklet (Picket Fence) $11.50 Purchase this product now and earn 7 Reward Points! 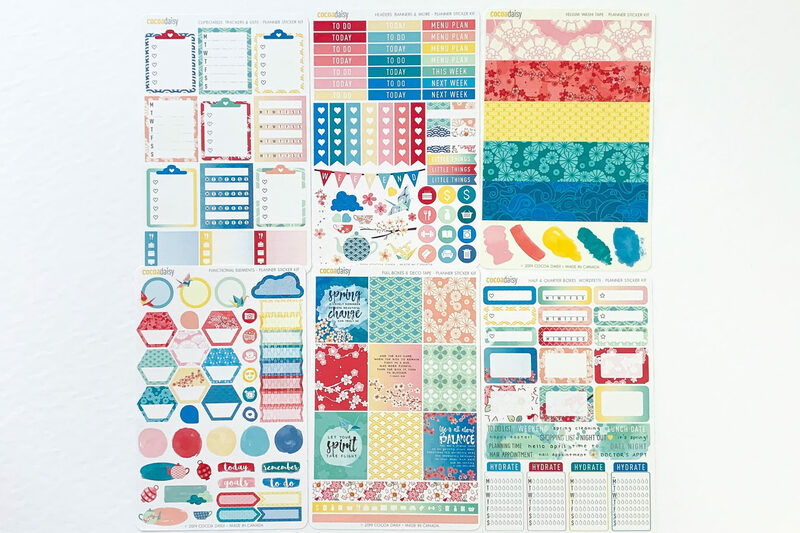 Extra Papers from Memory Keeping Kits (Picket Fence) $9.50 Purchase this product now and earn 6 Reward Points! 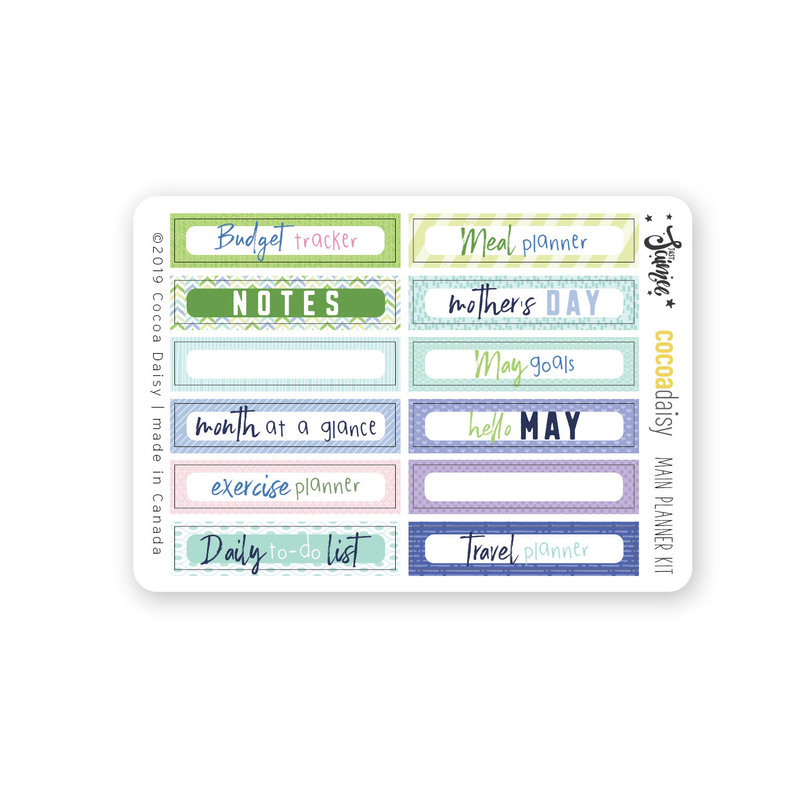 May 2019 Day and Date Stickers (Picket Fence) $3.50 Purchase this product now and earn 2 Reward Points! 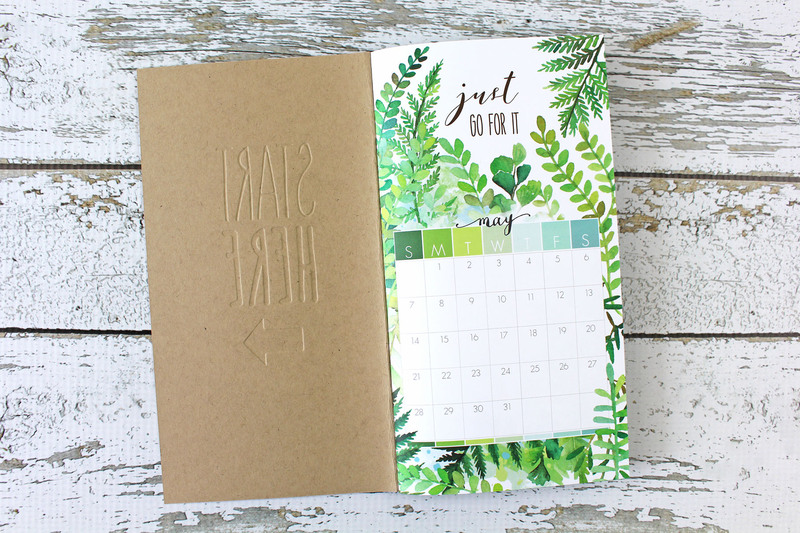 May 2019 Planner Add On (Picket Fence) $20.00 Purchase this product now and earn 12 Reward Points! 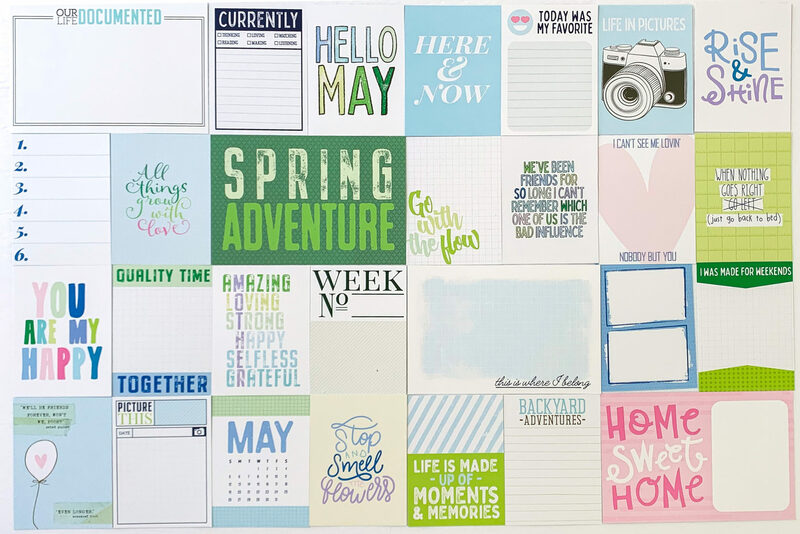 May 2019 Notepad (Picket Fence) $3.50 Purchase this product now and earn 2 Reward Points! 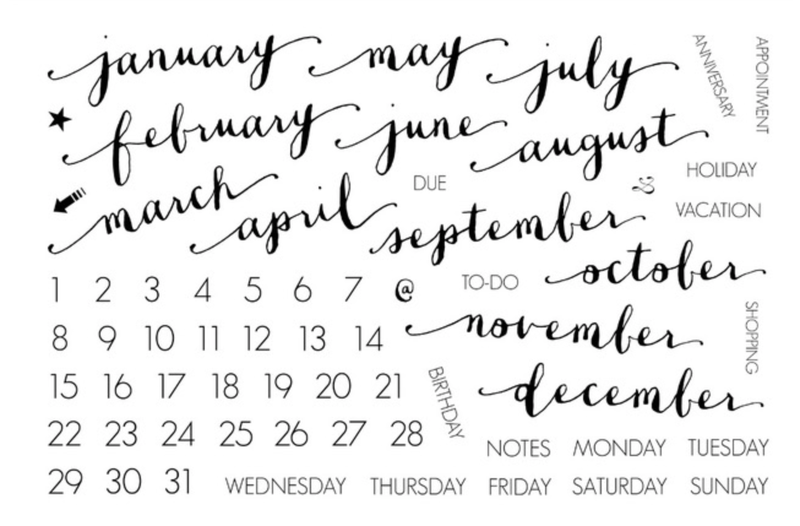 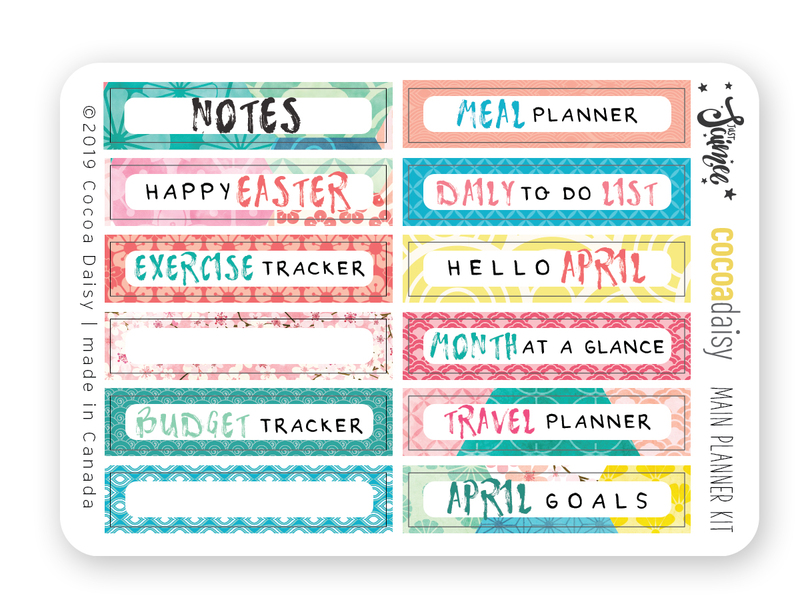 May 2019 Planner Stickers (Picket Fence) $3.50 Purchase this product now and earn 2 Reward Points! 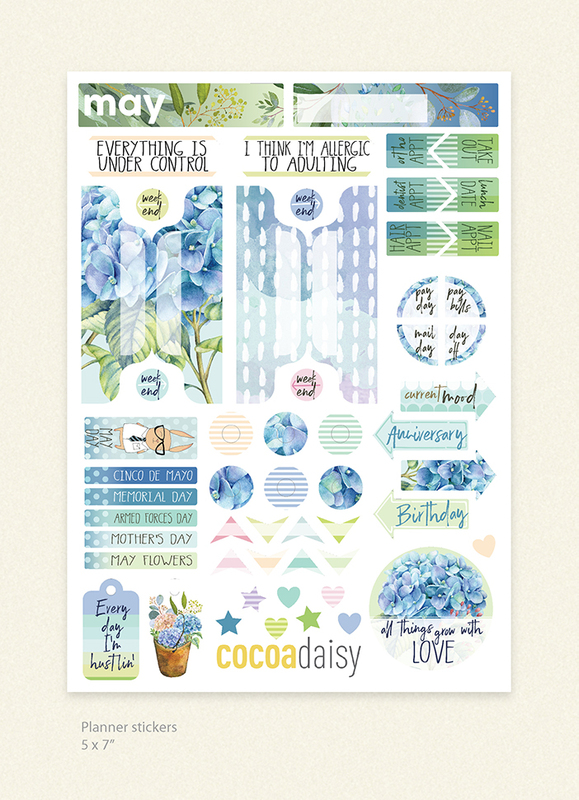 May 2019 A6 Daisy Dori Booklet (Picket Fence) $11.50 Purchase this product now and earn 7 Reward Points! 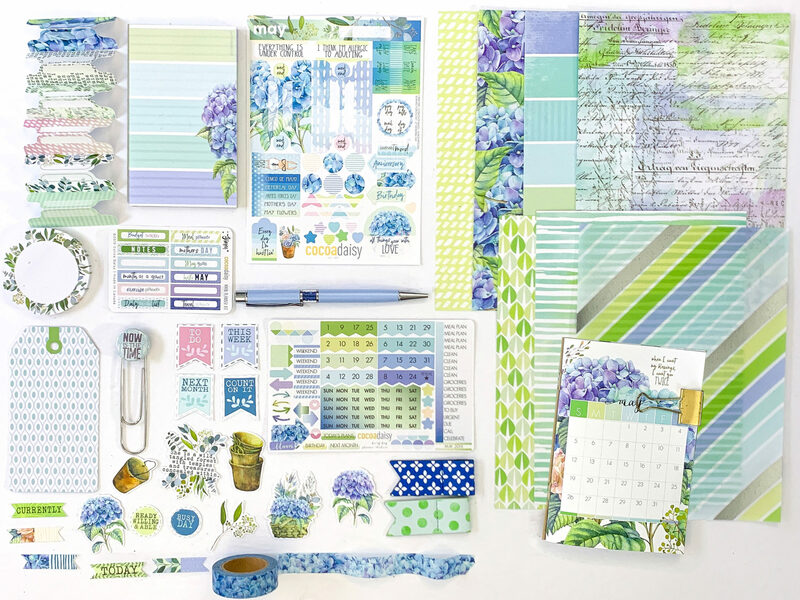 May 2019 A6 Daisy Dori Planner Kit (Picket Fence) $30.99 Purchase this product now and earn 19 Reward Points! 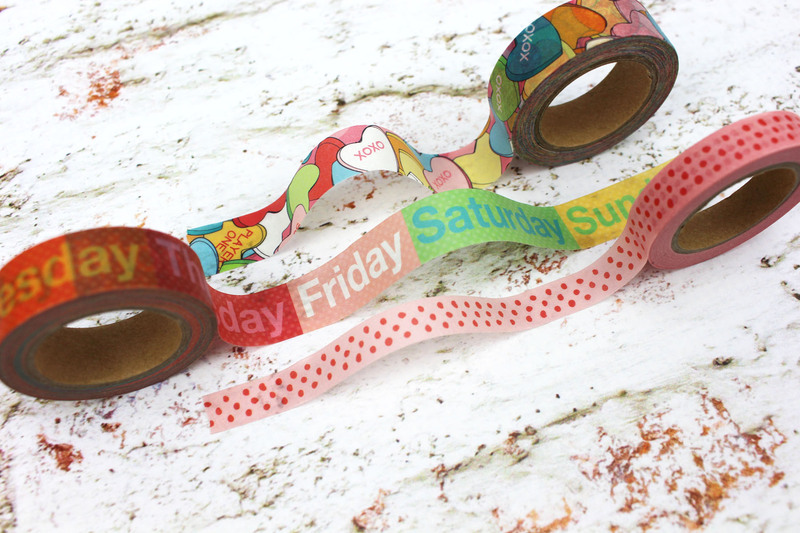 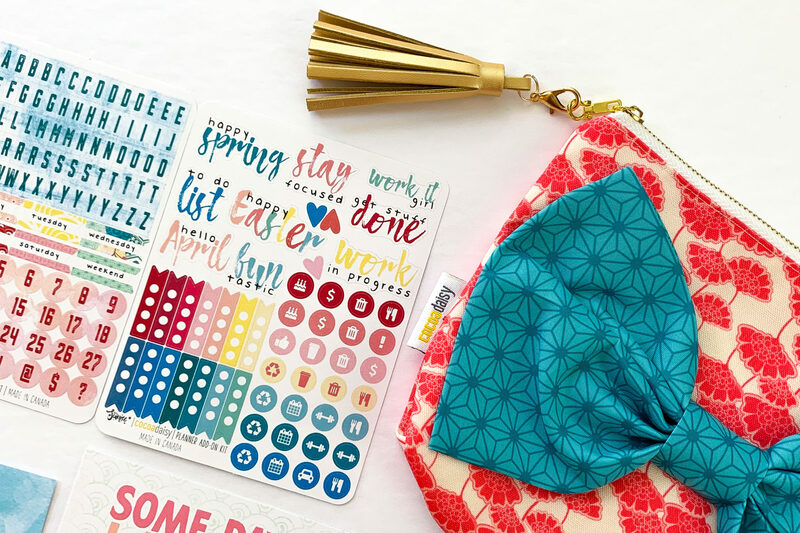 May 2019 Washi Trio (Picket Fence) $13.15 Purchase this product now and earn 8 Reward Points! 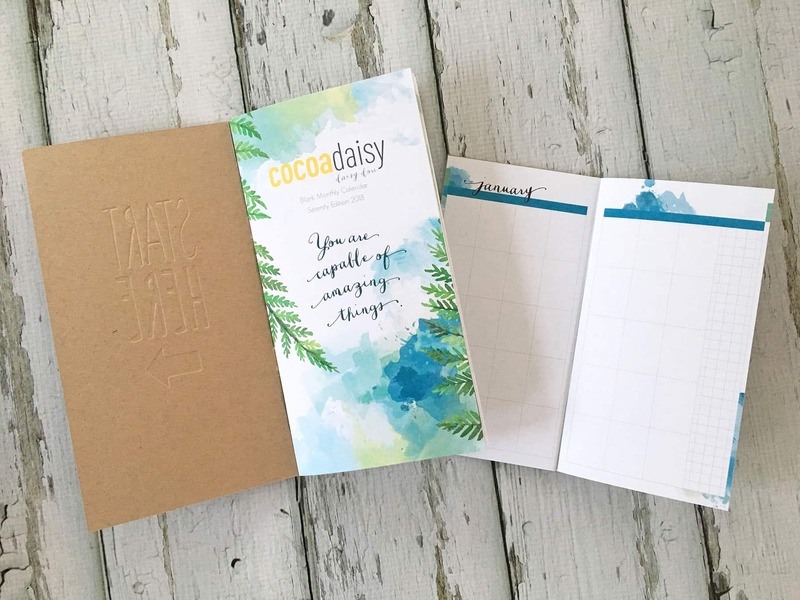 May 2019 Daisy Dori A5 Booklet (Picket Fence) $11.50 Purchase this product now and earn 7 Reward Points! 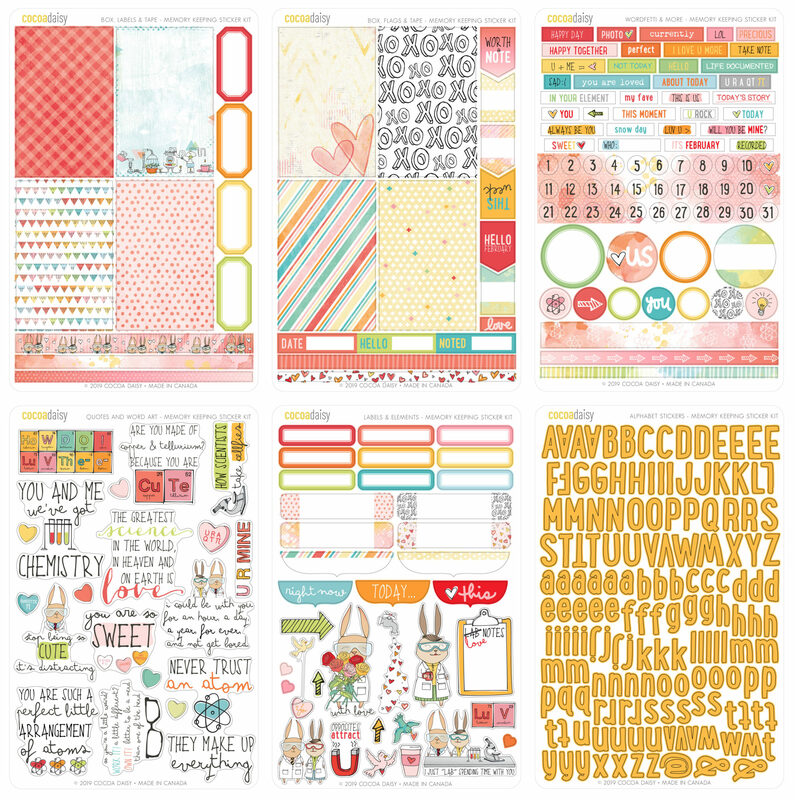 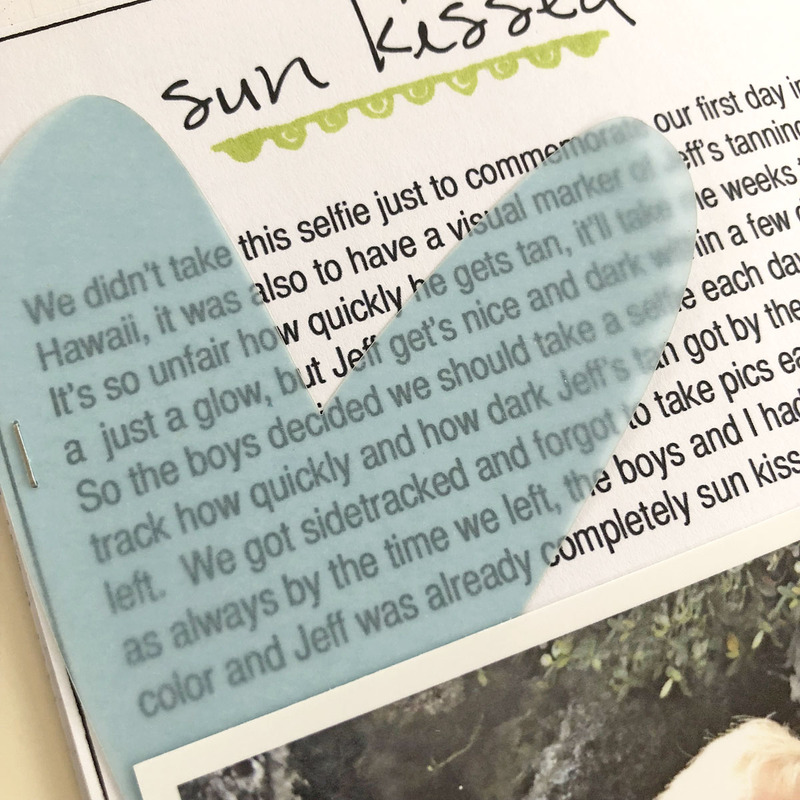 "Picket Fence" Classified: Memory Keeping Edition $16.99 Purchase this product now and earn 10 Reward Points! 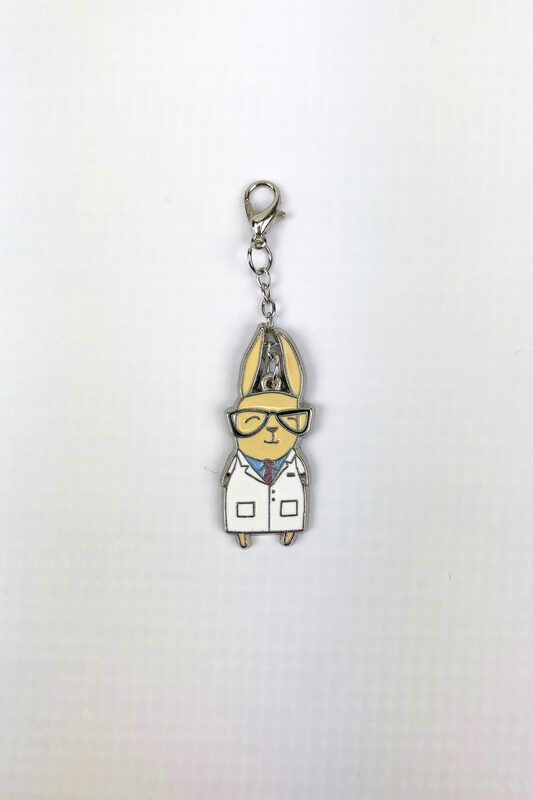 'Simon in a Lab Coat' Enamel Charm from the February 2019 Planner Kit $4.99 Purchase this product now and earn 3 Reward Points! 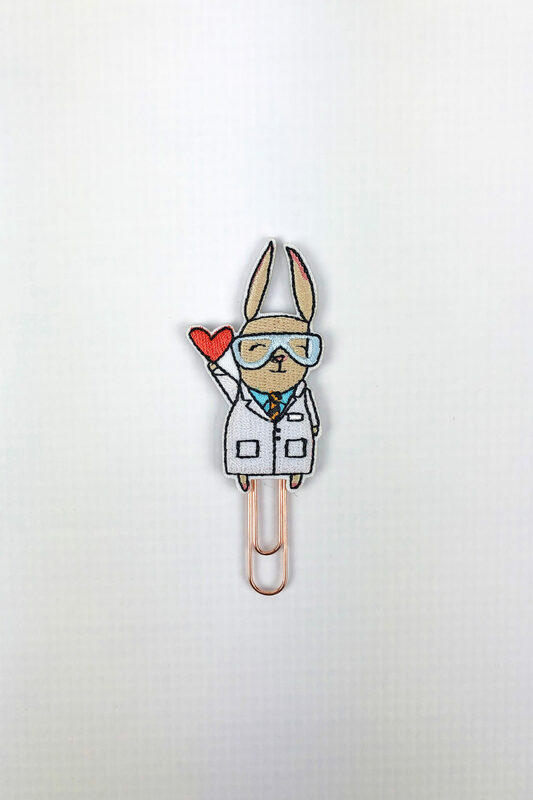 'Simon in a Lab Coat' Embroidery Clip from the February Planner Add on Kit $4.99 Purchase this product now and earn 3 Reward Points! 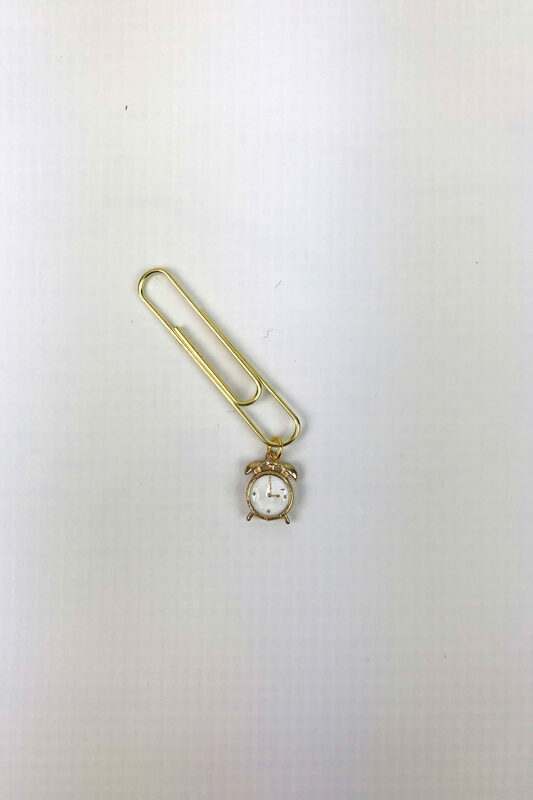 Enamel Clock Charm From March 2019 Planner Kit $3.99 Purchase this product now and earn 2 Reward Points! 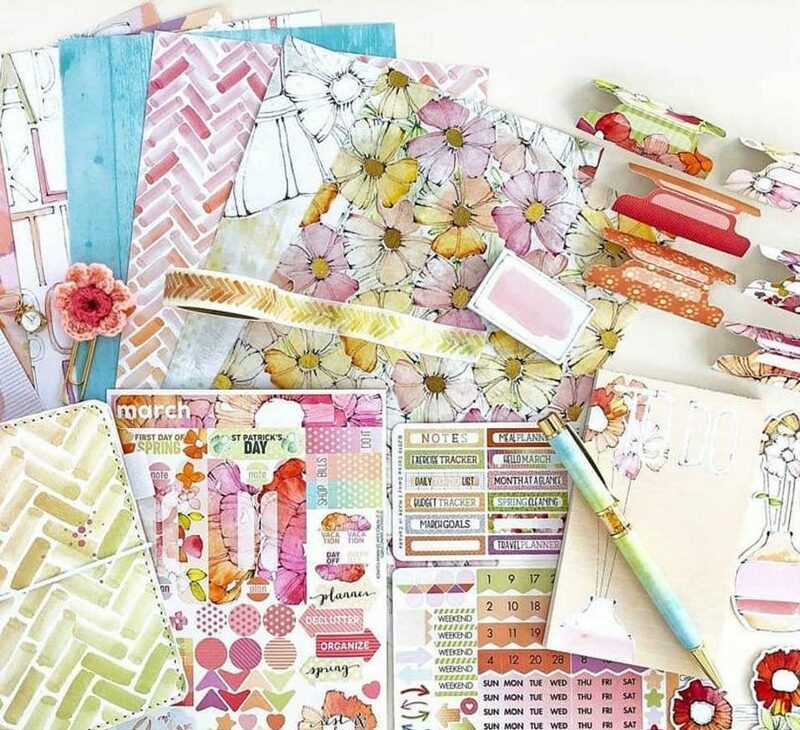 "Cherish Blossom" Traveler's Notebook Memory Keeping Kit $31.99 Purchase this product now and earn 19 Reward Points! 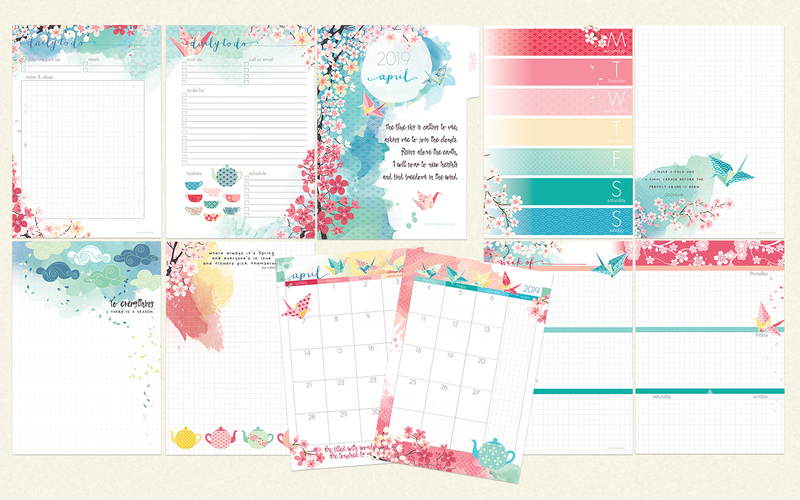 April 2019 Classified: Planner Edition (Cherish Blossom) $16.99 Purchase this product now and earn 10 Reward Points! 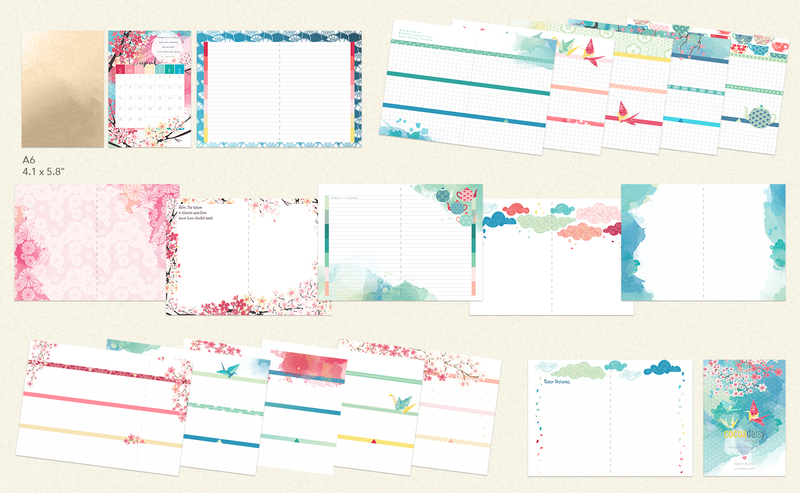 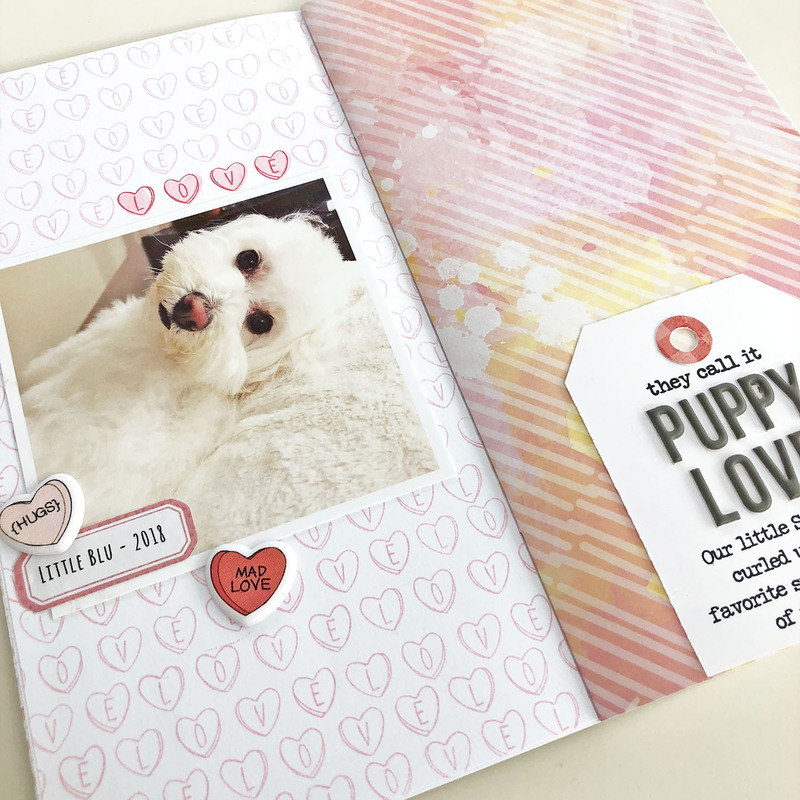 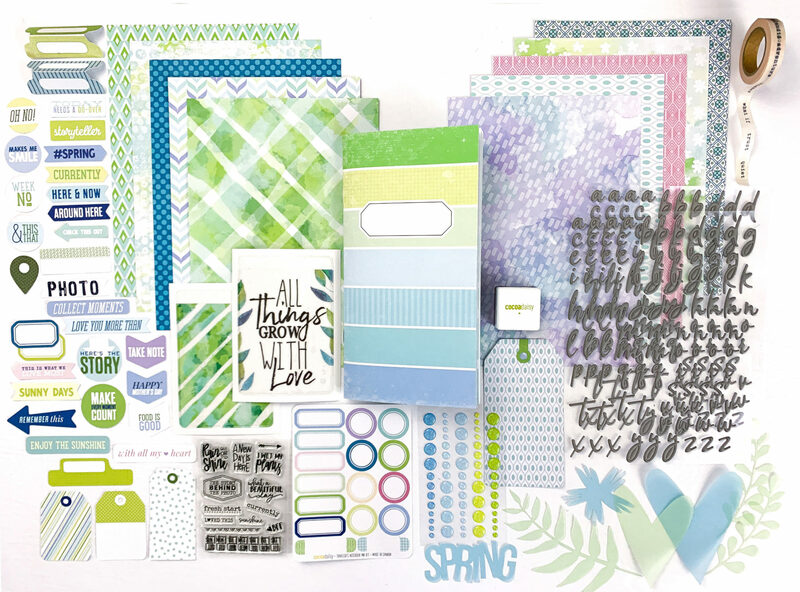 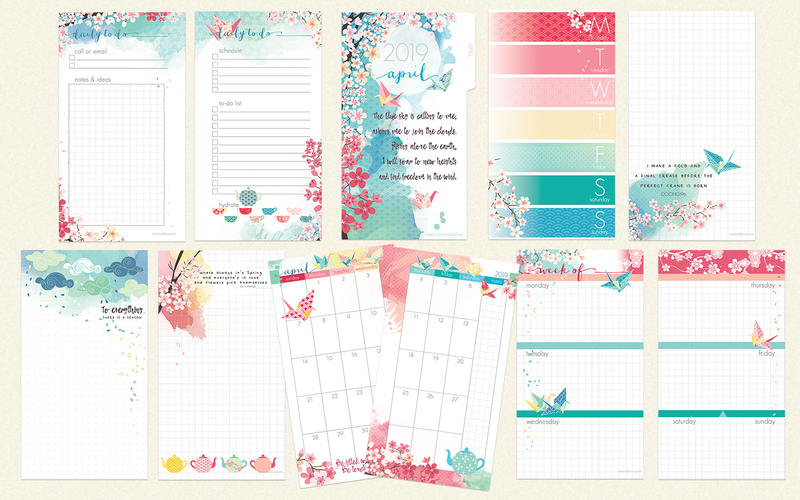 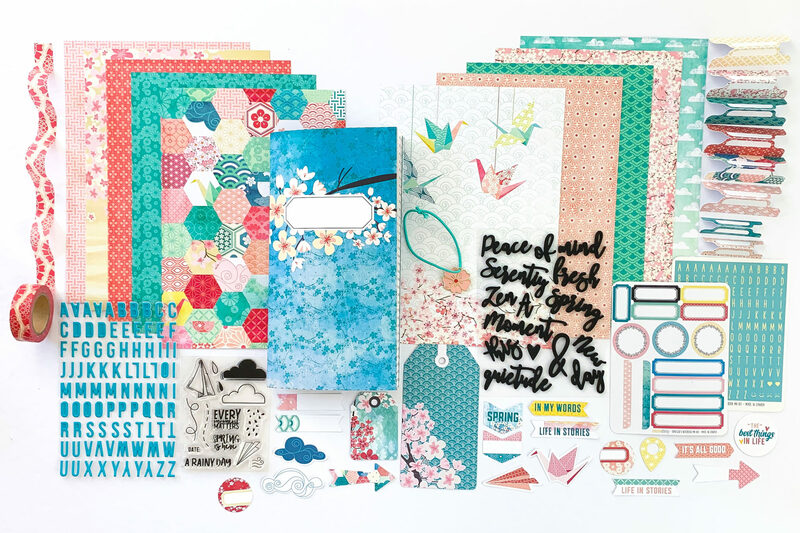 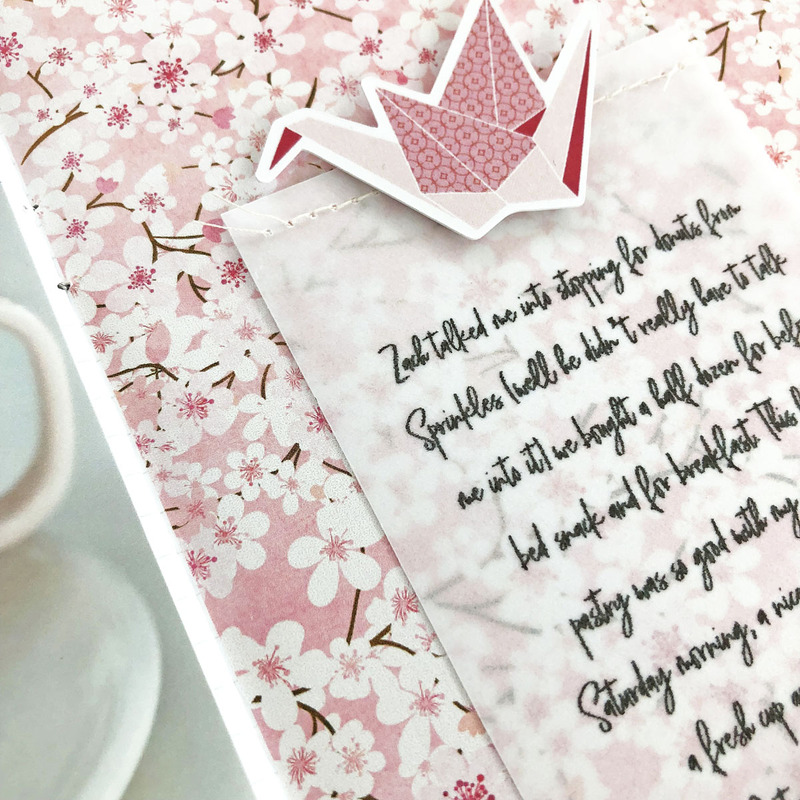 April 2019 More Die Cuts AND Planner Tabs (Cherish Blossom) $4.99 Purchase this product now and earn 3 Reward Points! 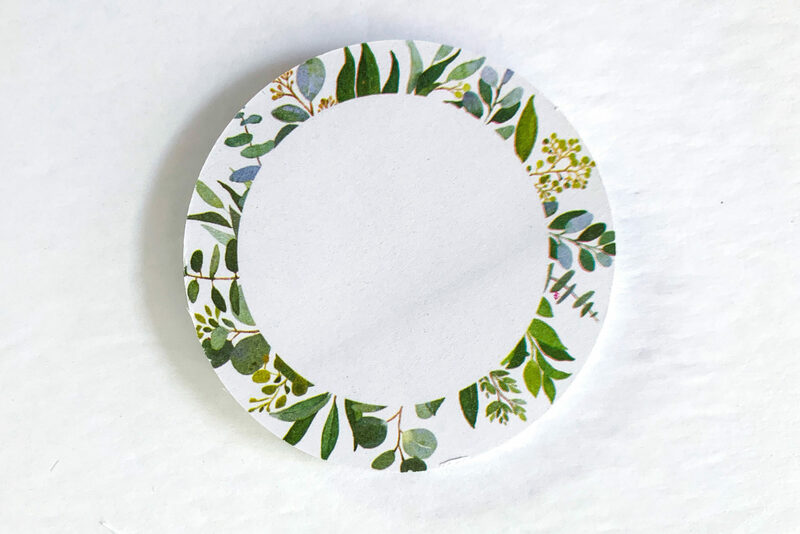 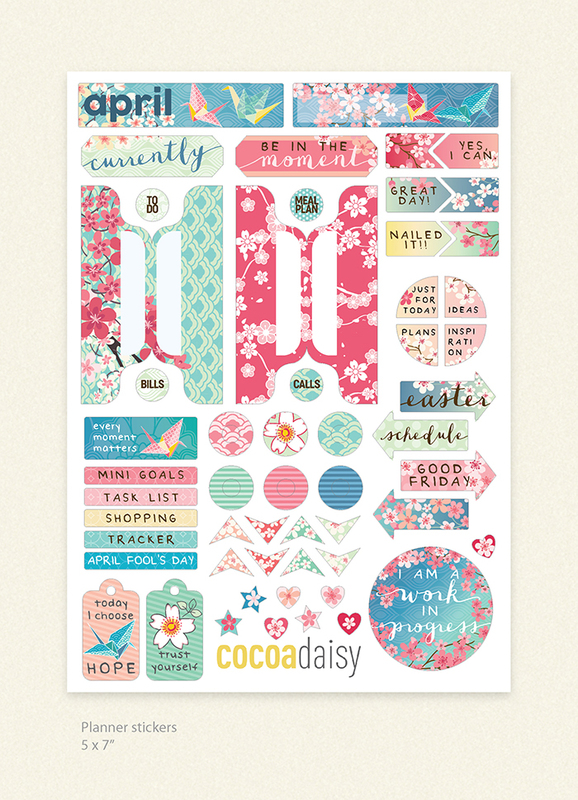 April 2019 Day and Date Stickers (Cherish Blossom) $3.50 Purchase this product now and earn 2 Reward Points! 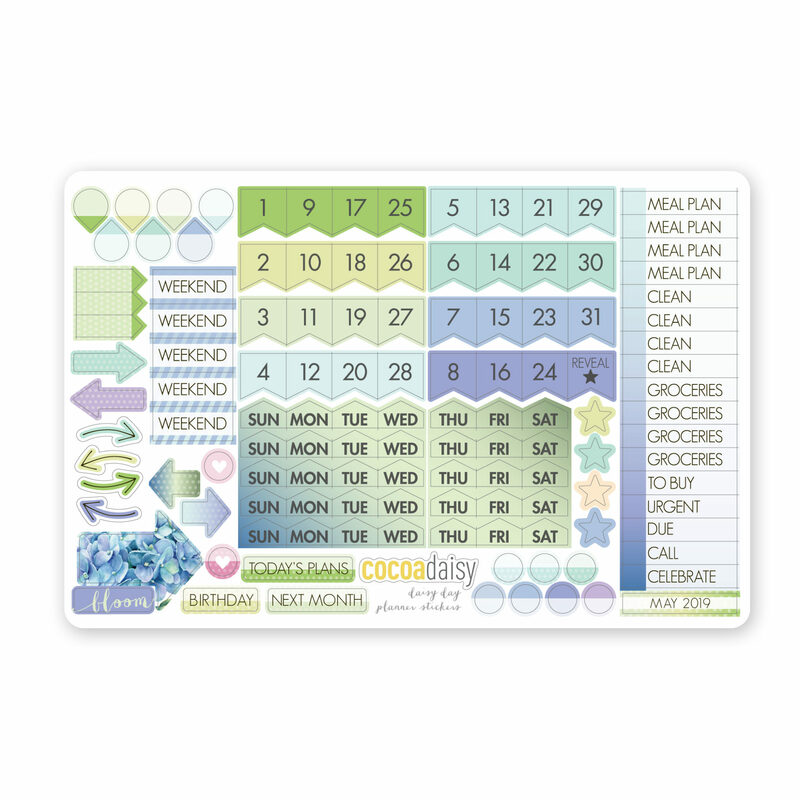 April 2019 Day Planner Dashboards (Cherish Blossom) $9.95 Purchase this product now and earn 6 Reward Points! 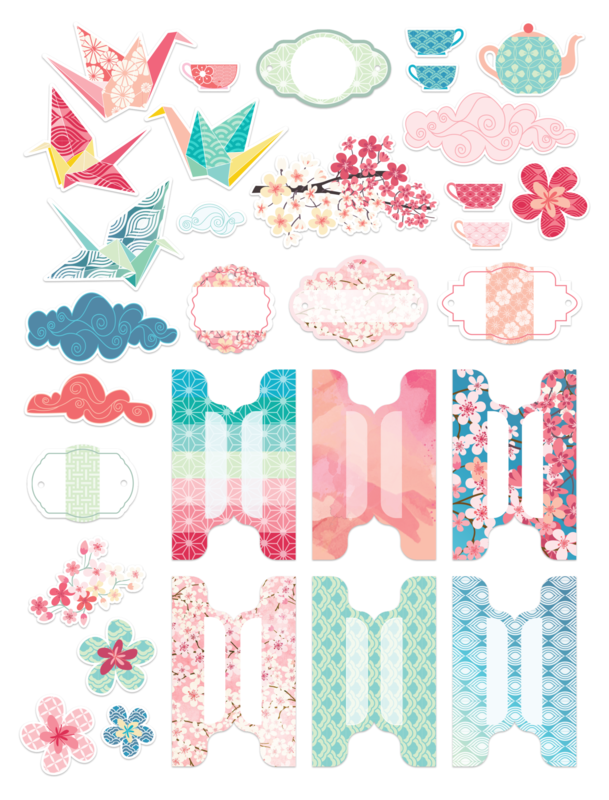 April 2019 Sticker Kit (Cherish Blossom) $18.95 Purchase this product now and earn 11 Reward Points! 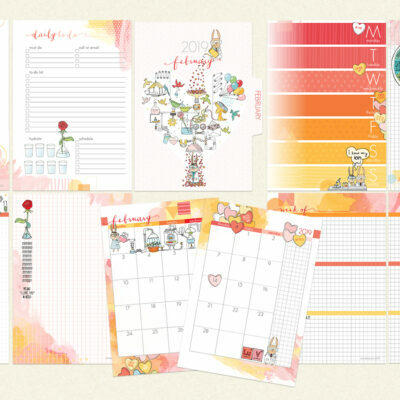 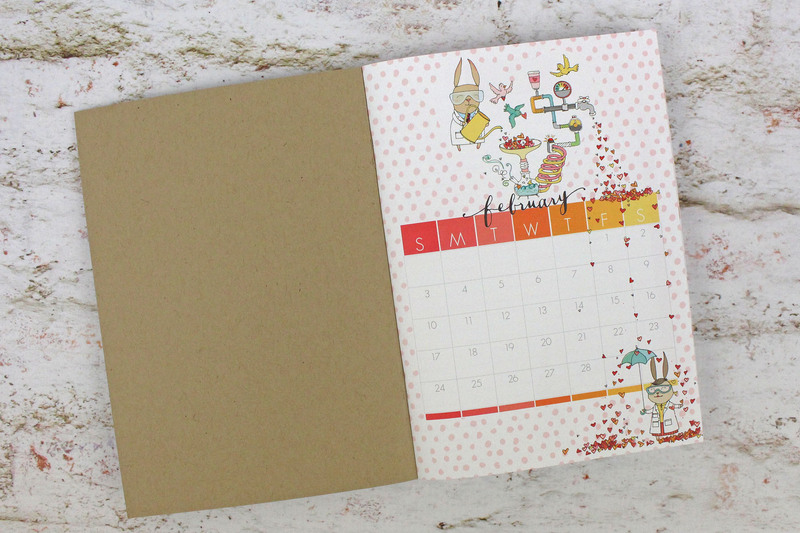 April 2019 Planner Add On (Cherish Blossom) $20.00 Purchase this product now and earn 12 Reward Points! 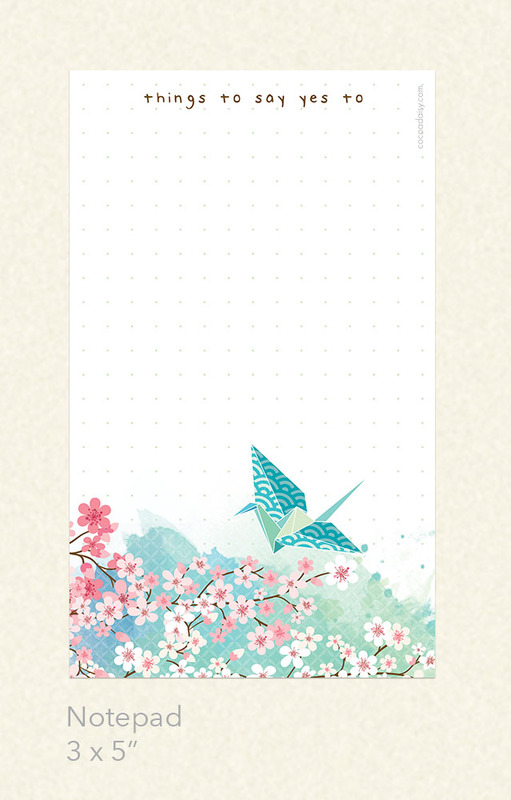 April 2019 Notepad (Cherish Blossom) $3.50 Purchase this product now and earn 2 Reward Points! 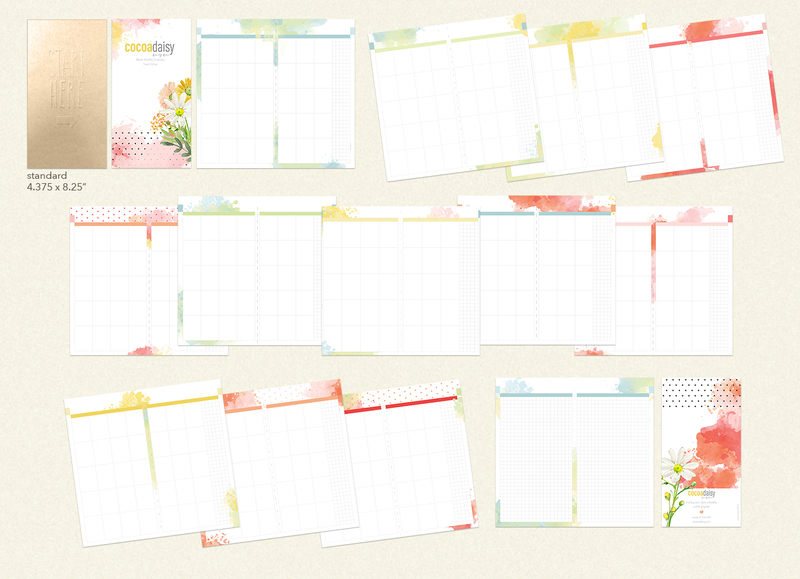 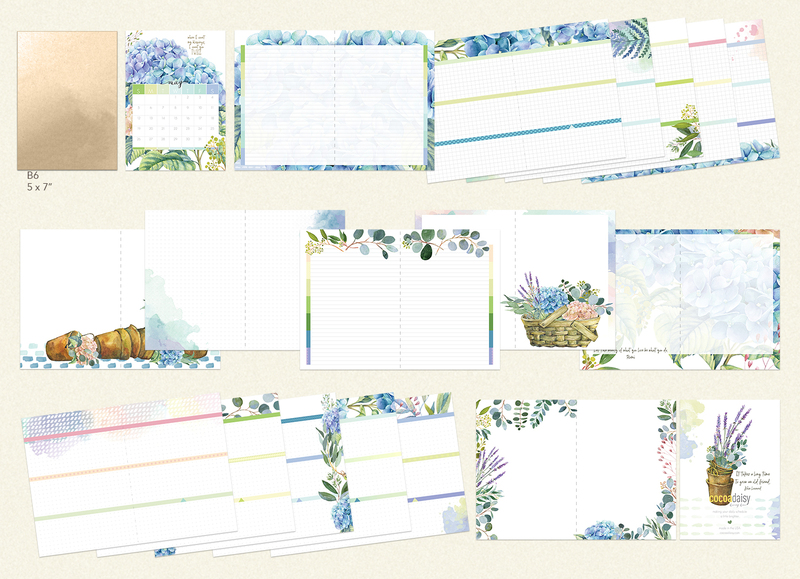 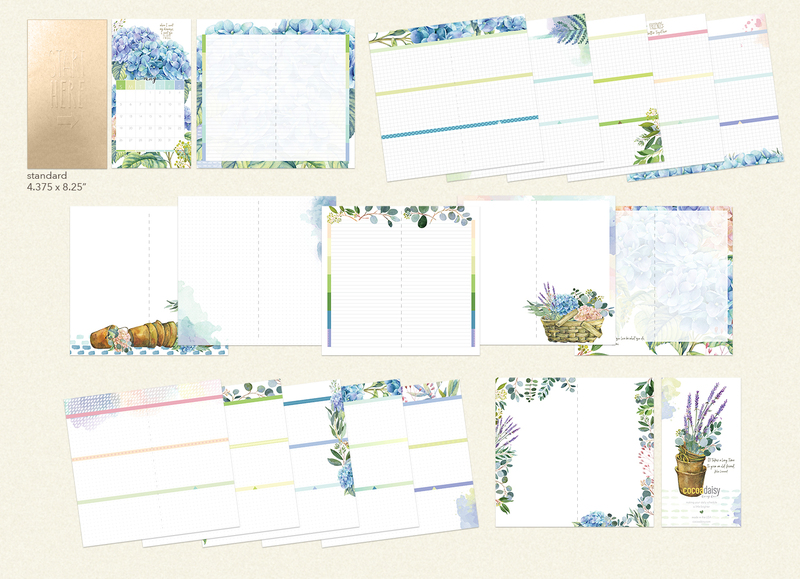 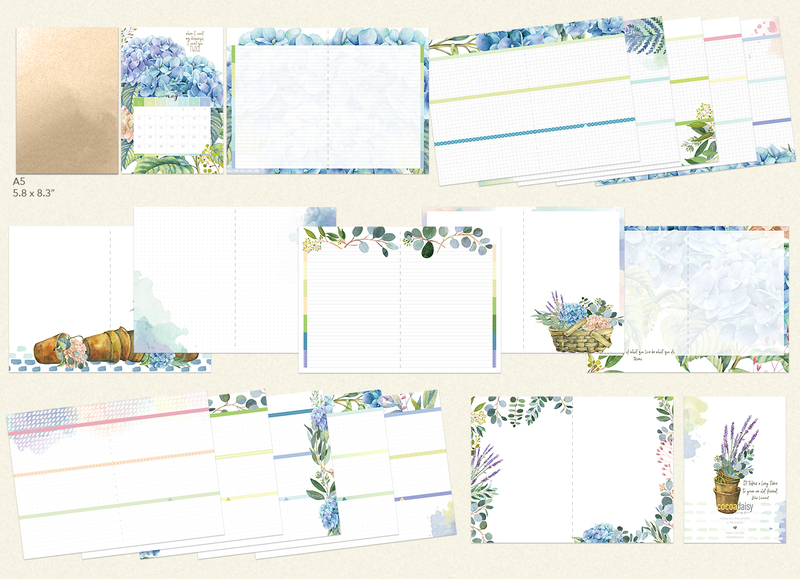 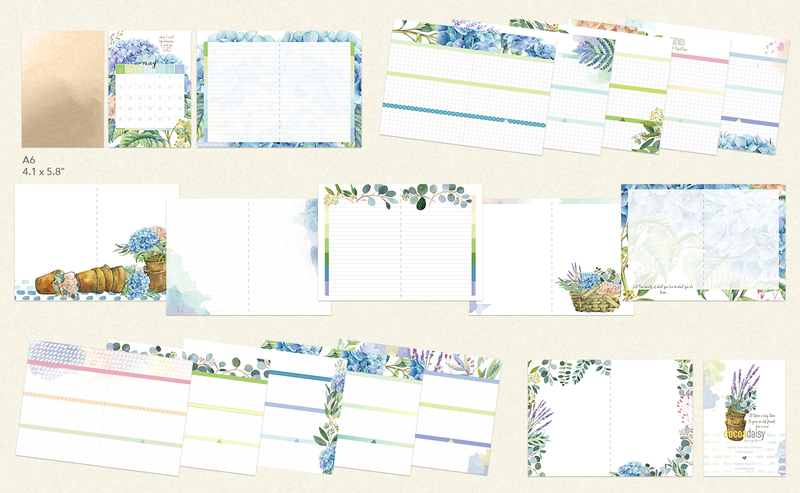 April 2019 Planner Stickers (Cherish Blossom) $3.50 Purchase this product now and earn 2 Reward Points! 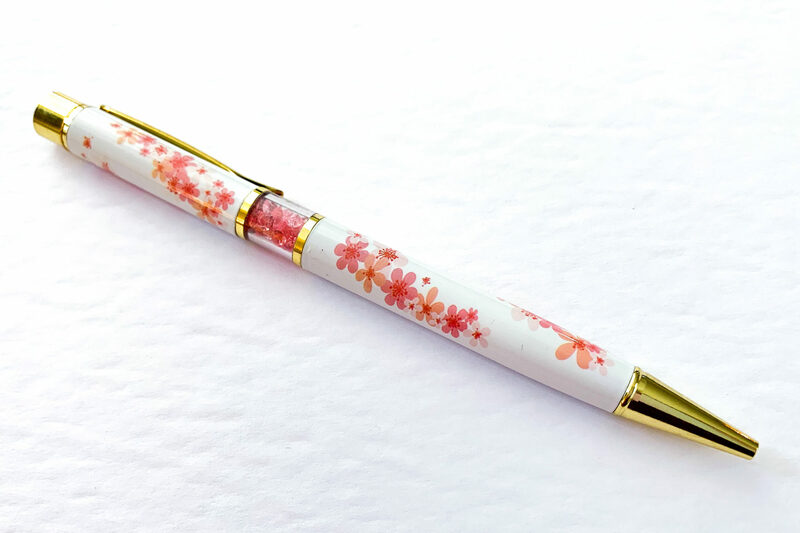 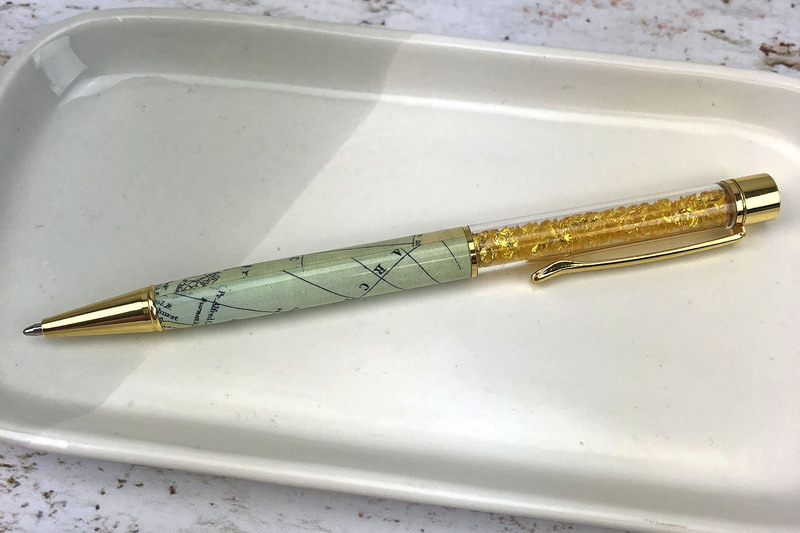 April 2019 Pen from Cherish Blossom Planner Kit $8.99 Purchase this product now and earn 5 Reward Points! 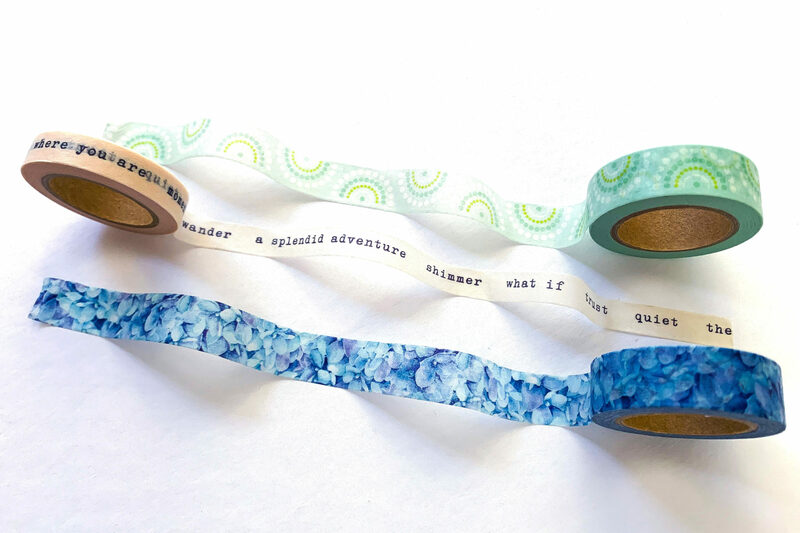 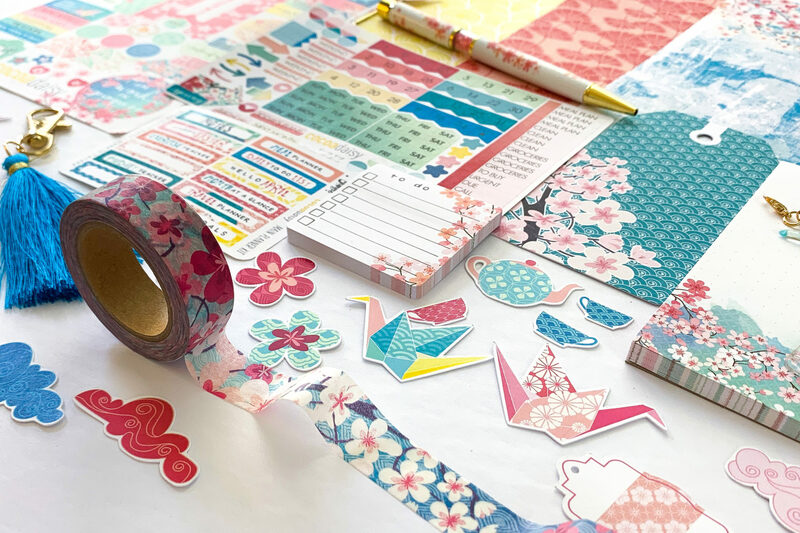 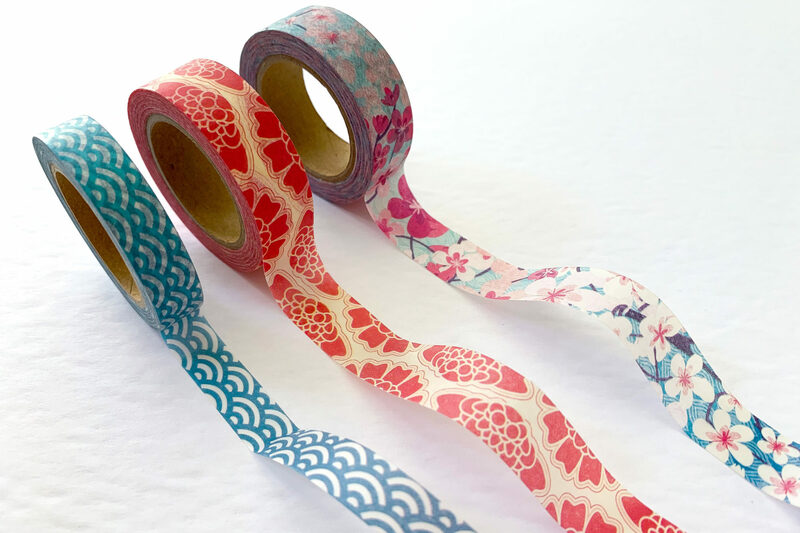 April 2019 Washi Trio (Cherish Blossom) $13.15 Purchase this product now and earn 8 Reward Points! 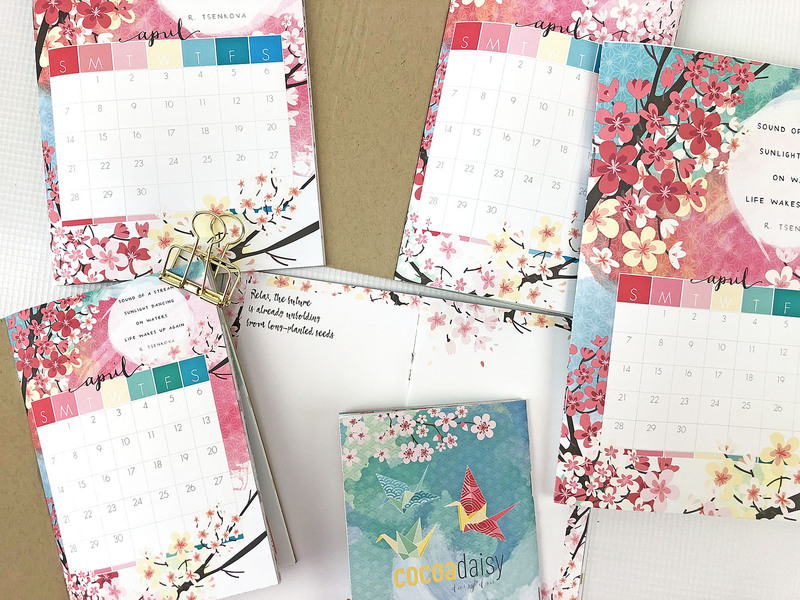 April 2019 A6 Daisy Dori Booklet (Cherish Blossom) $9.50 Purchase this product now and earn 6 Reward Points! 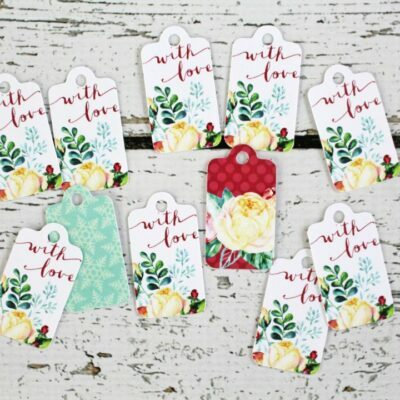 April 2019 Tab Label Stickers (Cherish Blossom) $2.50 Purchase this product now and earn 2 Reward Points! 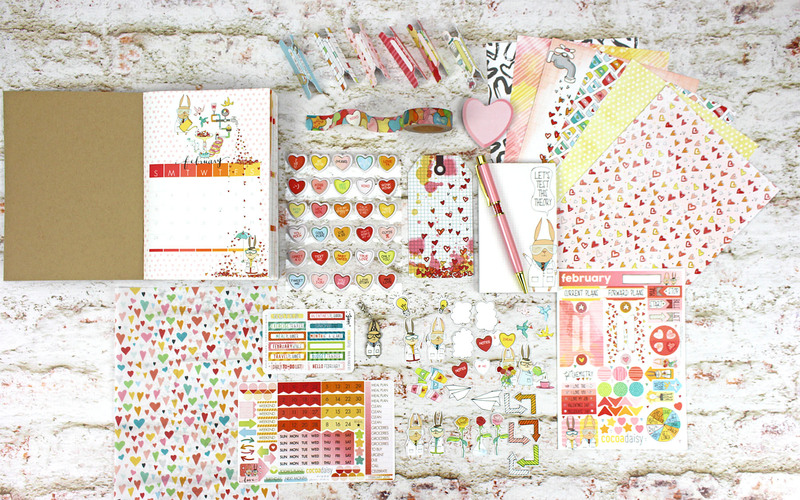 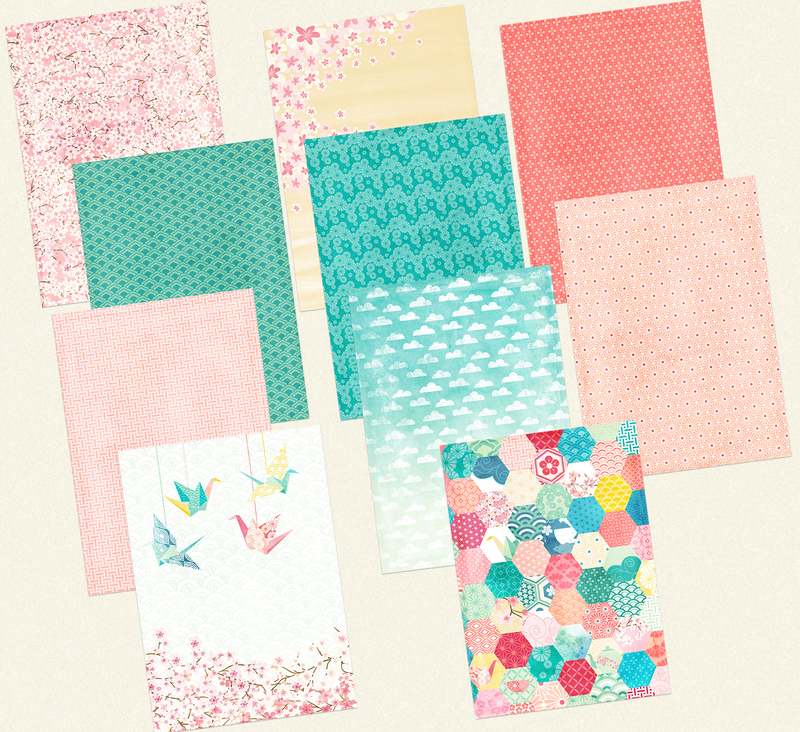 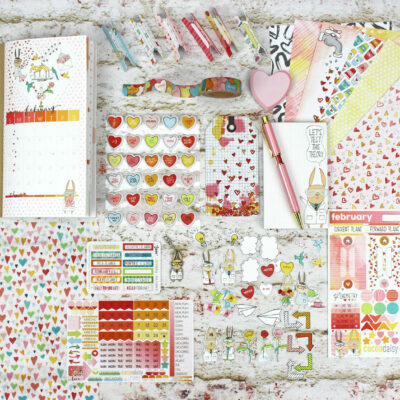 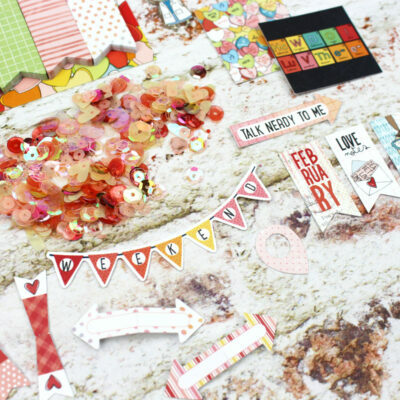 Extra Papers from Memory Keeping Kits (Cherish Blossom) $9.50 Purchase this product now and earn 6 Reward Points! 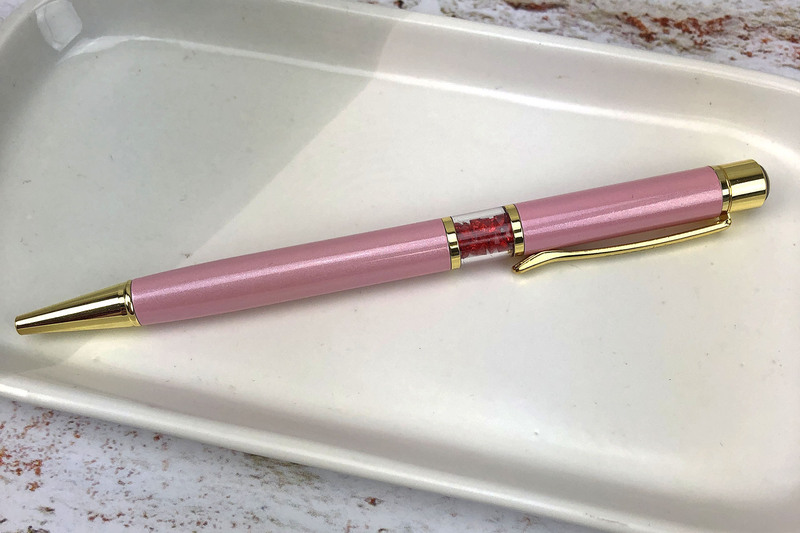 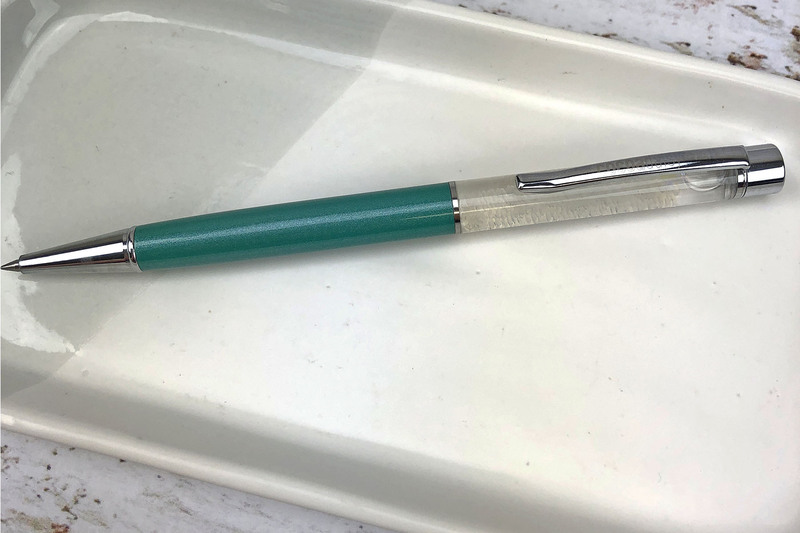 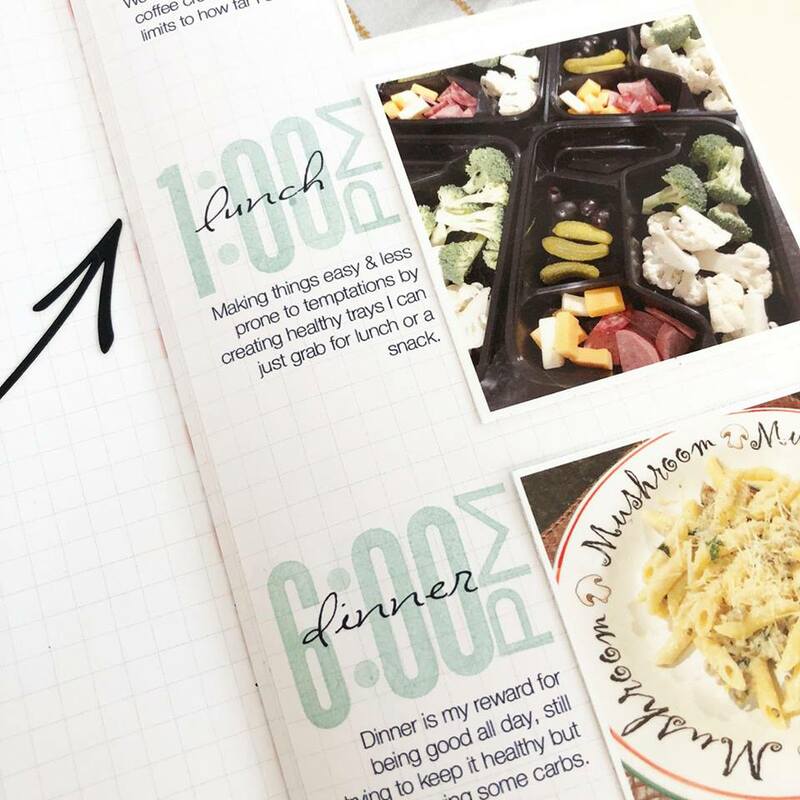 March 2019 Pen from Fresh Cut Planner Kit $8.99 Purchase this product now and earn 5 Reward Points! 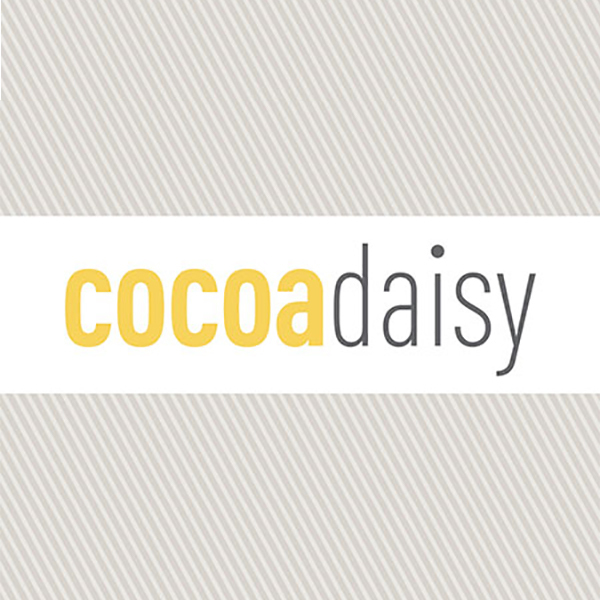 Exclusive Cocoa Daisy Map Pen $7.99 Purchase this product now and earn 5 Reward Points! 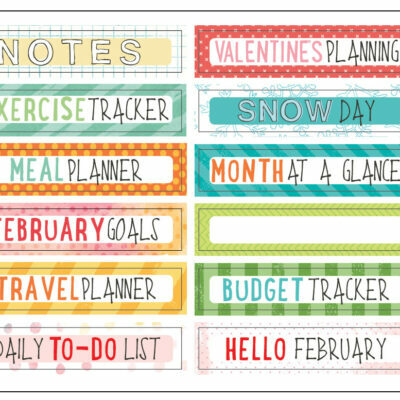 February 2019 Pen from Simon & Betty Planner Kit $8.99 Purchase this product now and earn 5 Reward Points! 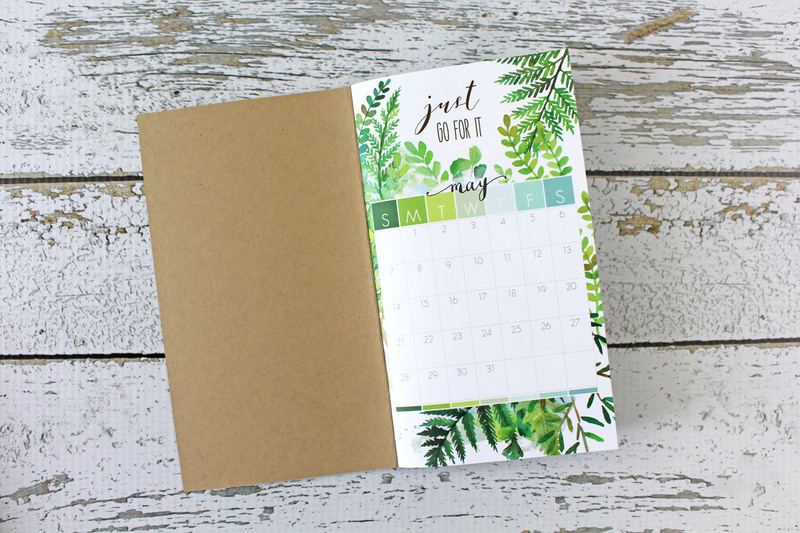 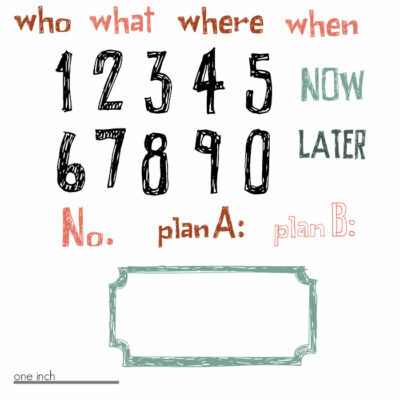 "House Font" Day and Date Stamp Set $11.99 Purchase this product now and earn 7 Reward Points! 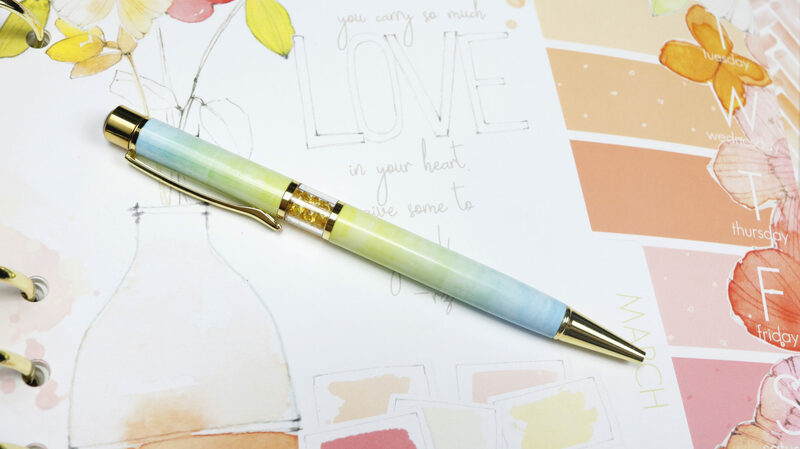 December 2019 Pen from Snow Globe Planner Kit $7.99 Purchase this product now and earn 5 Reward Points! 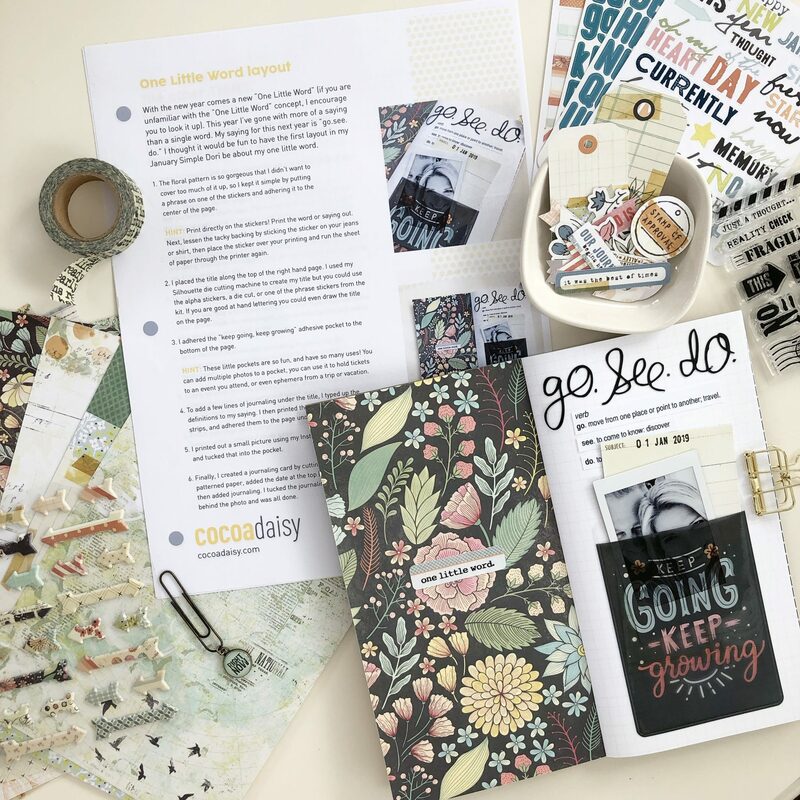 Exclusive Plannerversary Polka Dot Traveler's Notebook - Standard PROMO $17.99 Purchase this product now and earn 11 Reward Points! 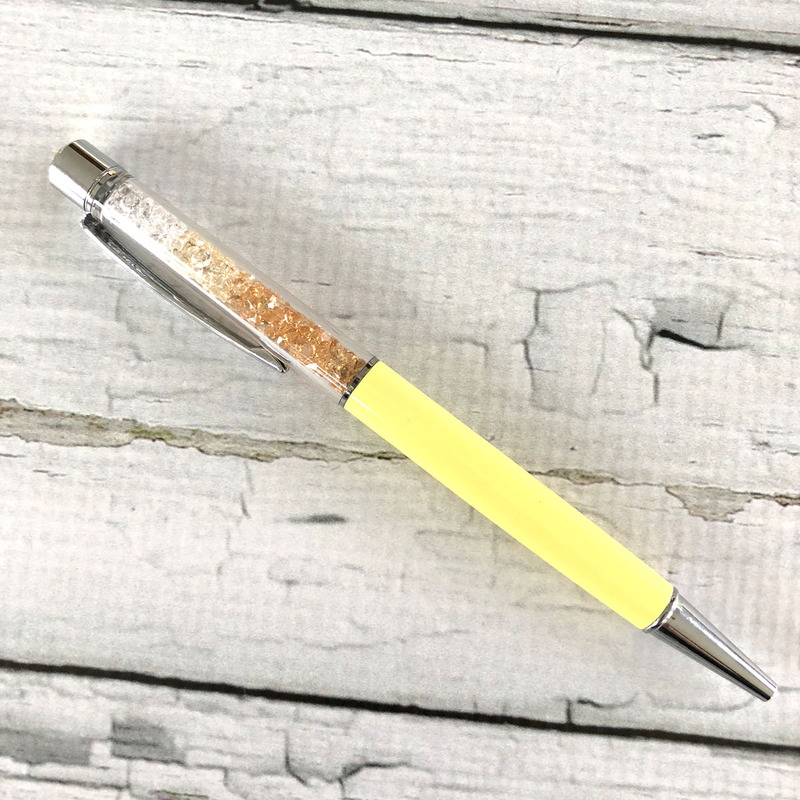 Exclusive Plannerversary PenGems Daisy Pen $10.00 Purchase this product now and earn 6 Reward Points! 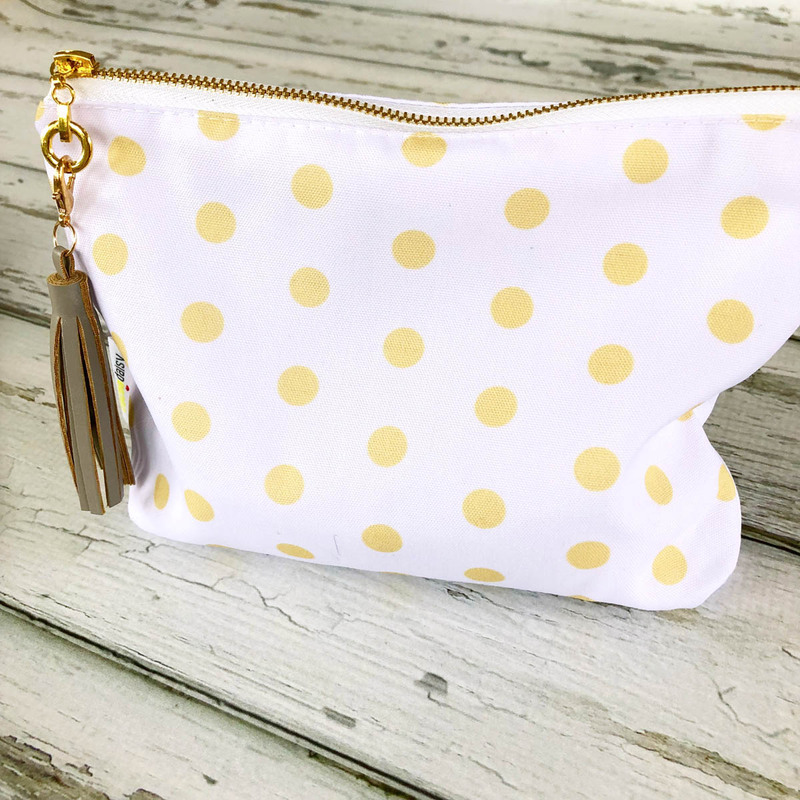 Exclusive Plannerversary Polka Dot Pouch $8.99 Purchase this product now and earn 5 Reward Points! 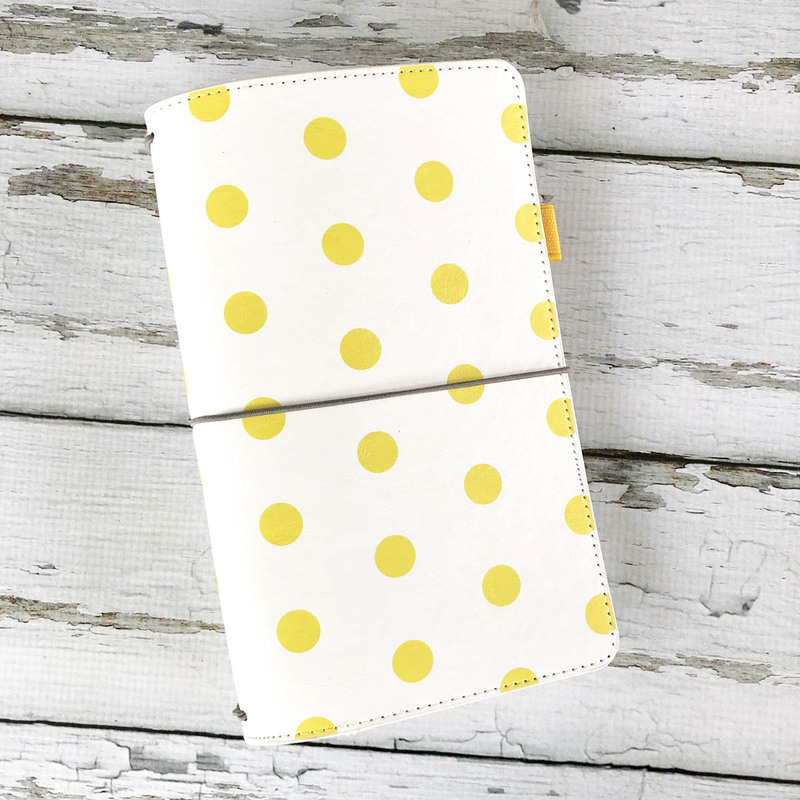 Exclusive Plannerversary Polka Dot Traveler's Notebook - Standard $17.99 Purchase this product now and earn 11 Reward Points! 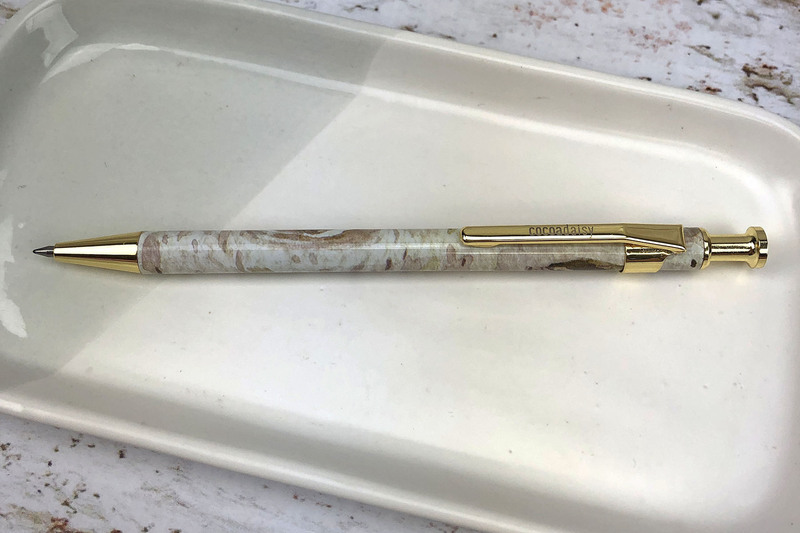 November 2018 Click Pen from Walk in the Woods Planner Kit $6.99 Purchase this product now and earn 4 Reward Points! 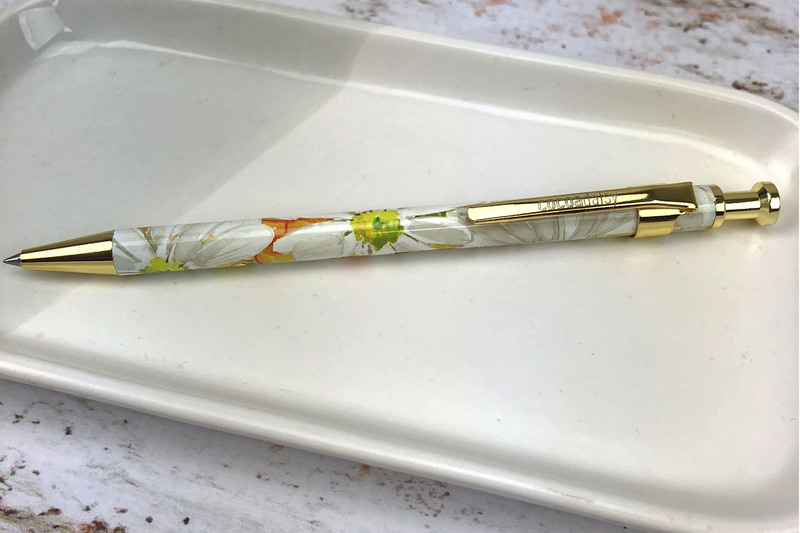 August 2018 Daisy Click Pen from Planner Add On $6.99 Purchase this product now and earn 4 Reward Points! 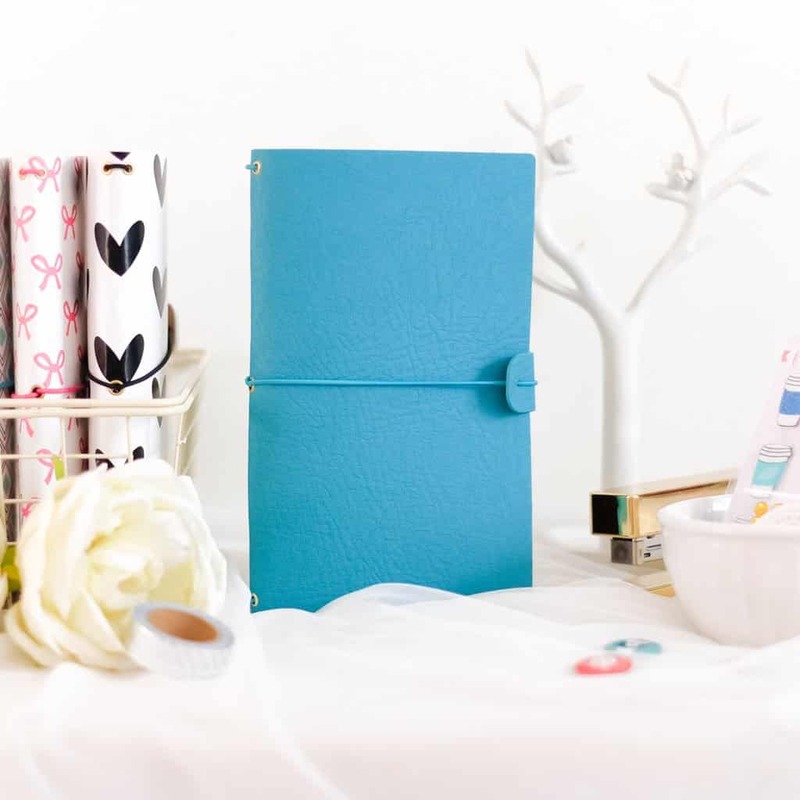 Freckled Fawn Standard Traveler's Notebook Planner - Teal $25.00 Purchase this product now and earn 15 Reward Points! 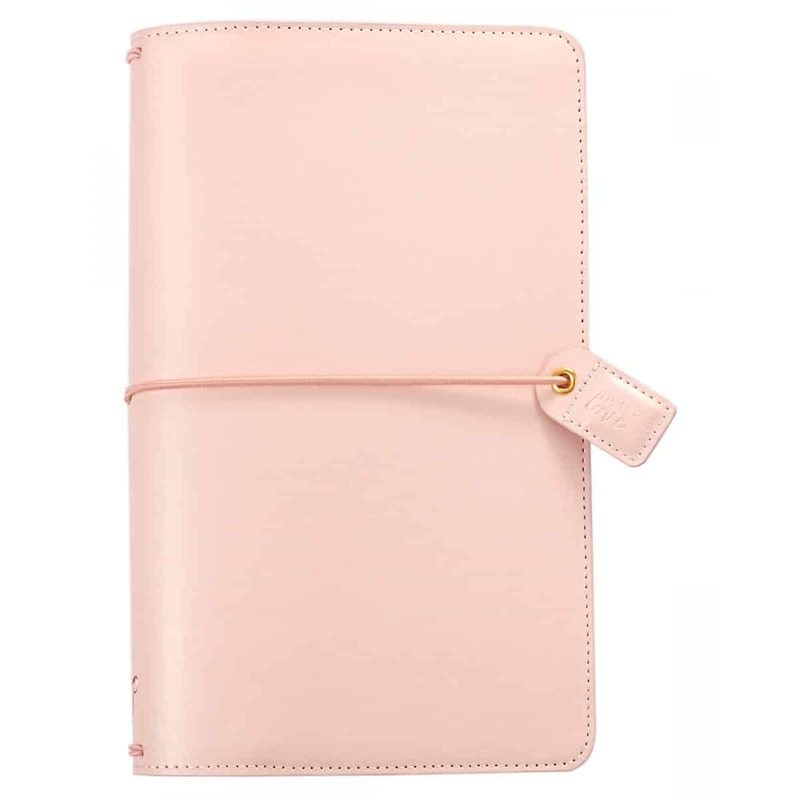 Webster's Pages Standard Traveler Notebook Planner - Blush Pink $31.99 Purchase this product now and earn 19 Reward Points! 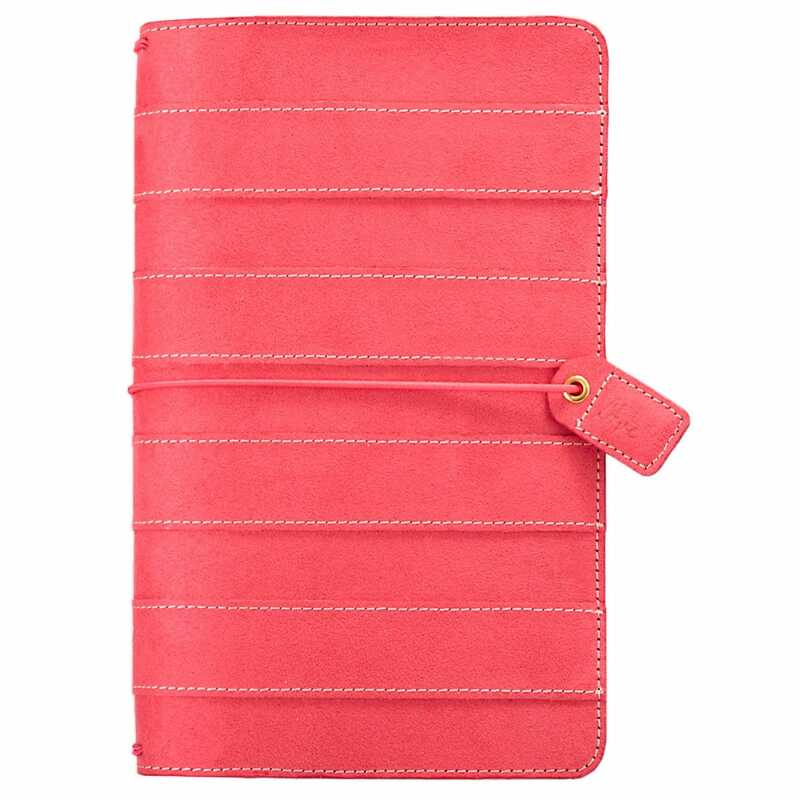 Webster's Pages Standard Traveler Notebook Planner - Pink Stitched Suede $31.99 Purchase this product now and earn 19 Reward Points! 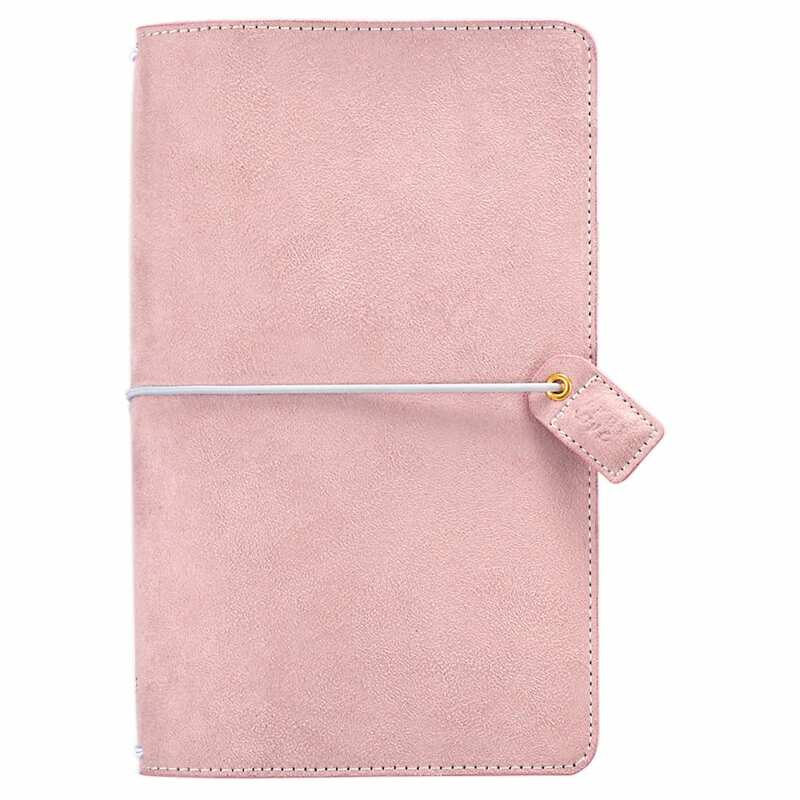 Webster's Pages Standard Traveler Notebook Planner - Soft Lilac Suede $31.99 Purchase this product now and earn 19 Reward Points! 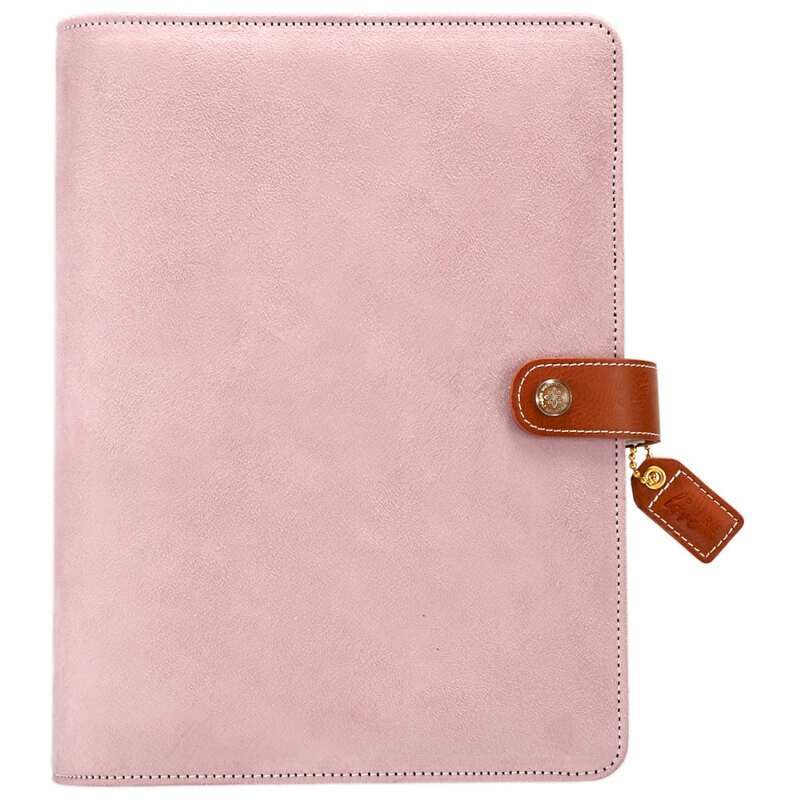 Webster's Pages Color Crush A5 Binder - Soft Lilac Suede $44.99 Purchase this product now and earn 27 Reward Points! 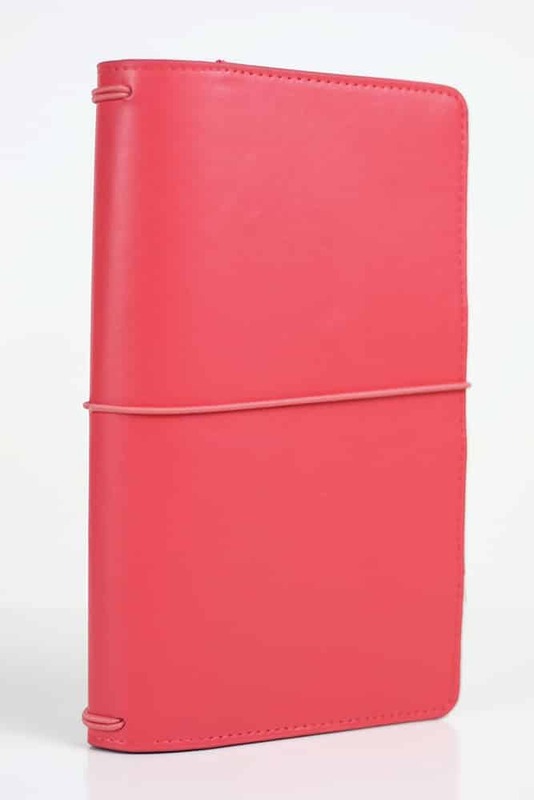 Echo Park Standard Traveler's Notebook Binder - Coral $29.99 Purchase this product now and earn 18 Reward Points! 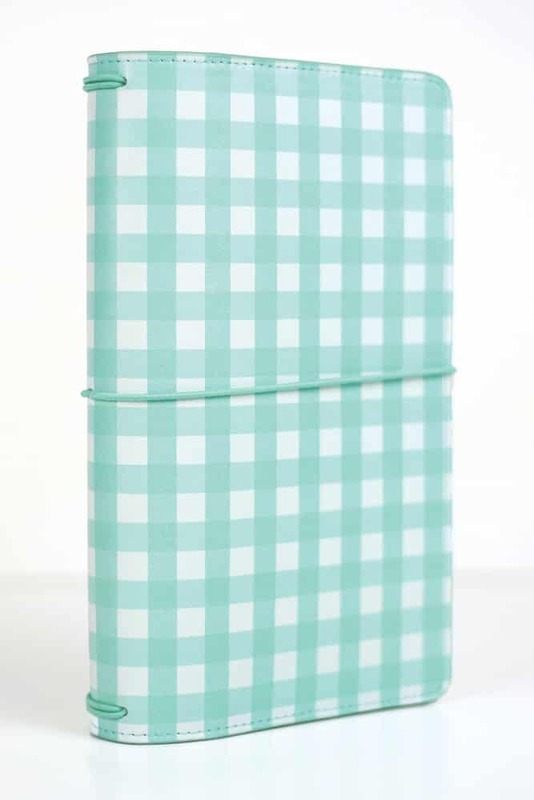 Echo Park Standard Traveler's Notebook Binder - Teal Gingham $29.99 Purchase this product now and earn 18 Reward Points! 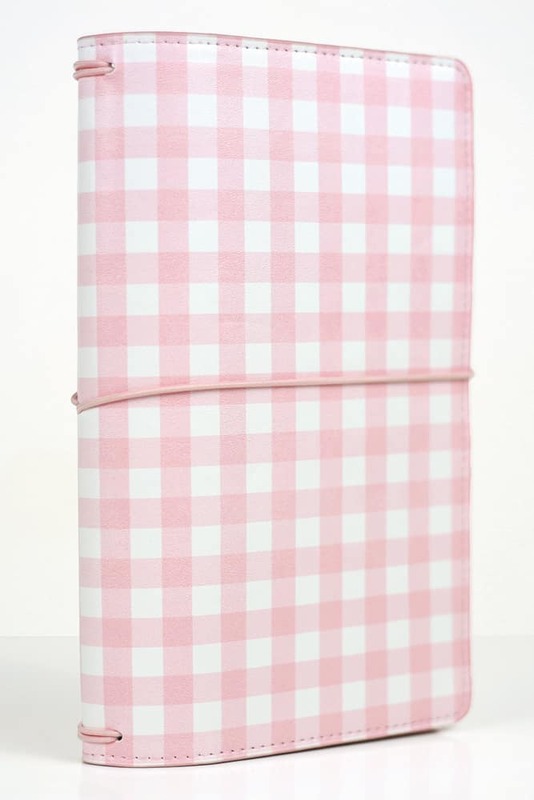 Echo Park Standard Traveler's Notebook Binder - Pink Gingham $29.99 Purchase this product now and earn 18 Reward Points! 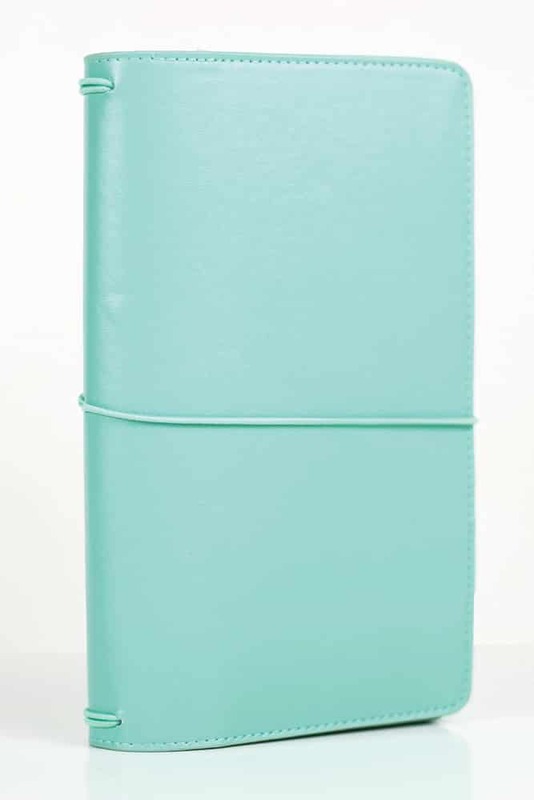 Echo Park Standard Traveler's Notebook Binder - Teal $29.99 Purchase this product now and earn 18 Reward Points! 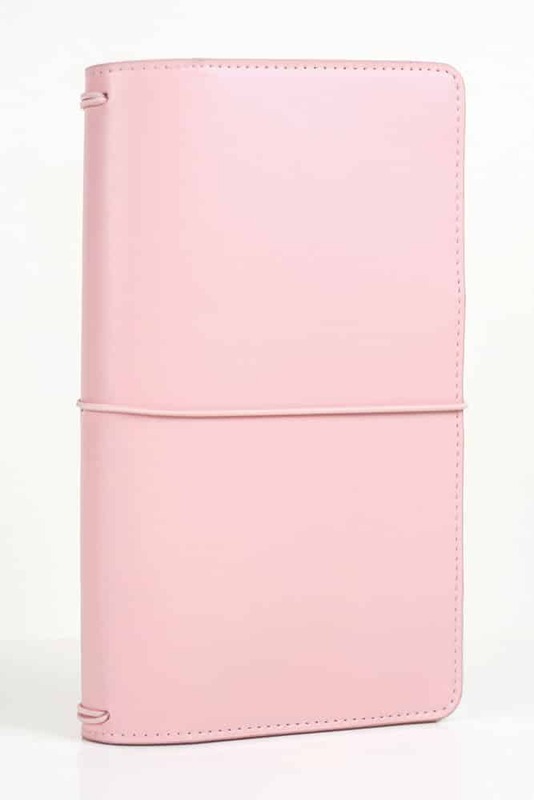 Echo Park Standard Traveler's Notebook Binder - Pink $29.99 Purchase this product now and earn 18 Reward Points! 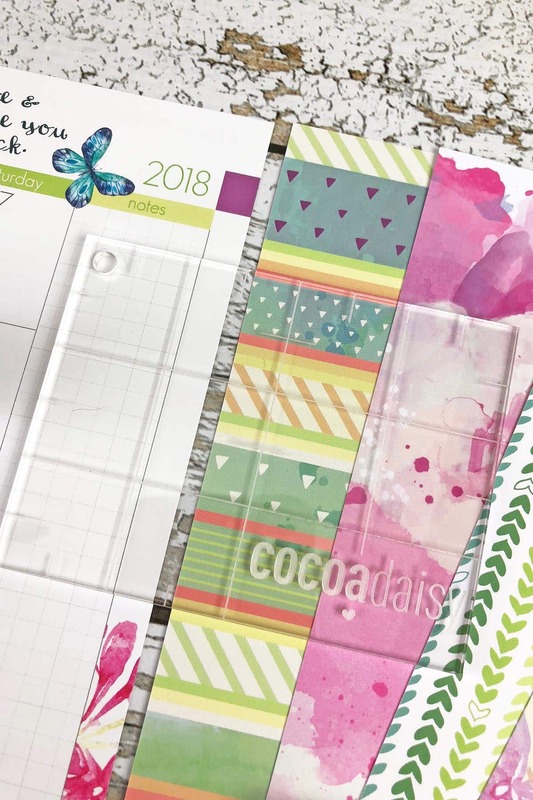 Cocoa Daisy Exclusive Acrylic Stamp Block with Grid $4.99 Purchase this product now and earn 3 Reward Points! 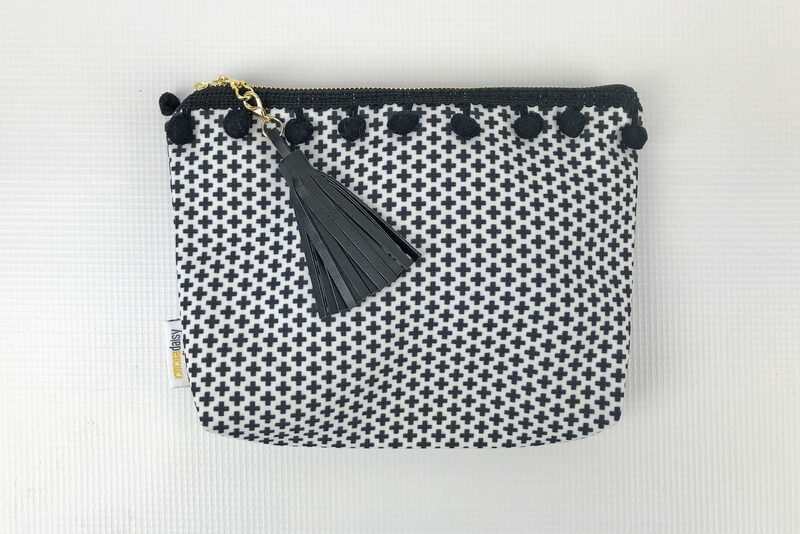 Purchase this product now and earn 1 Reward Points! 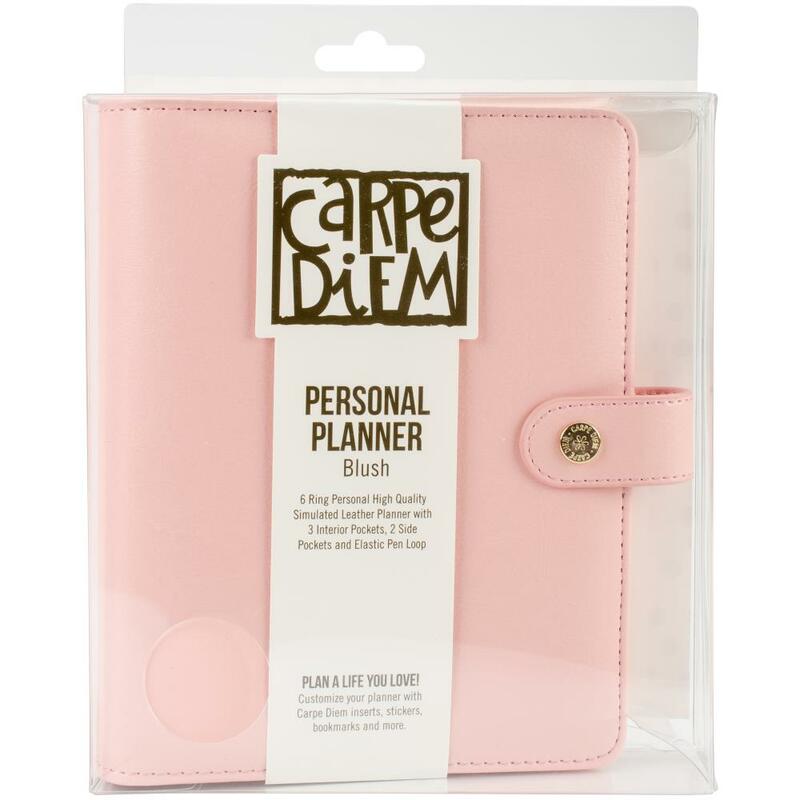 Simple Stories Carpe Diem Personal Planner Blush Pink $29.99 Purchase this product now and earn 18 Reward Points!